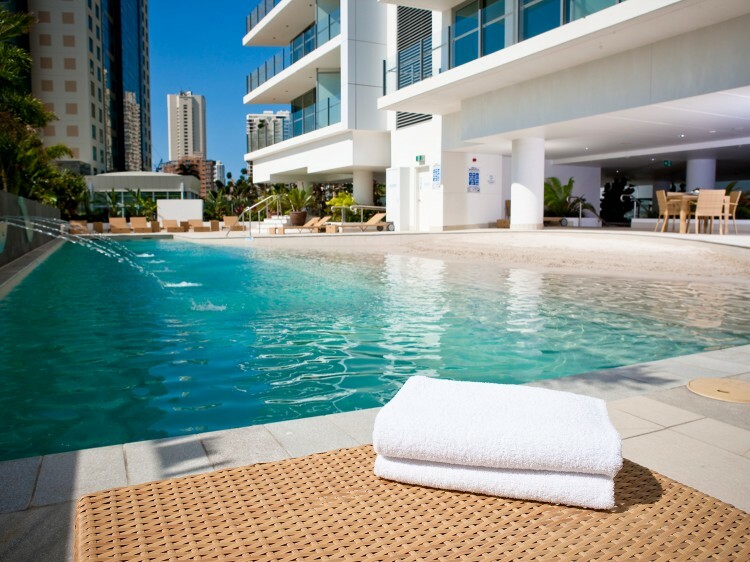 Feel free to pick up the phone and call us to discover the best deals on Gold Coast hotels. 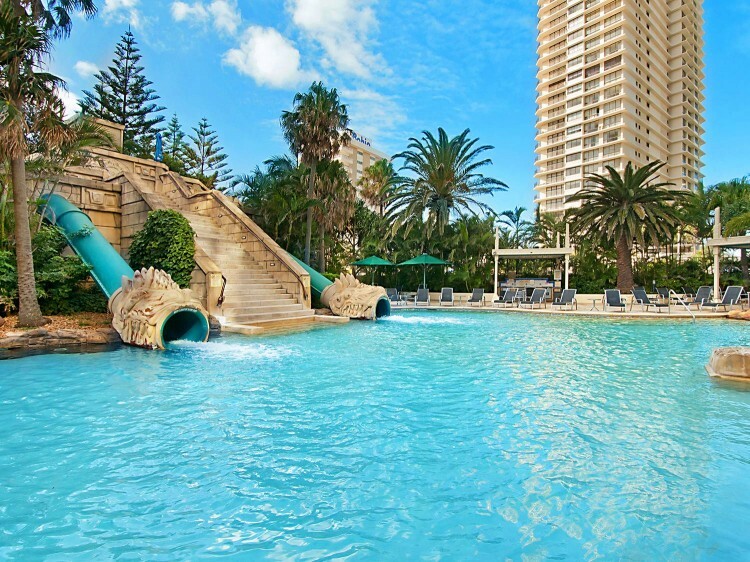 We have dedicated team of passionate travel professionals commited to finding you the best Gold Coast hotel deals and packages! 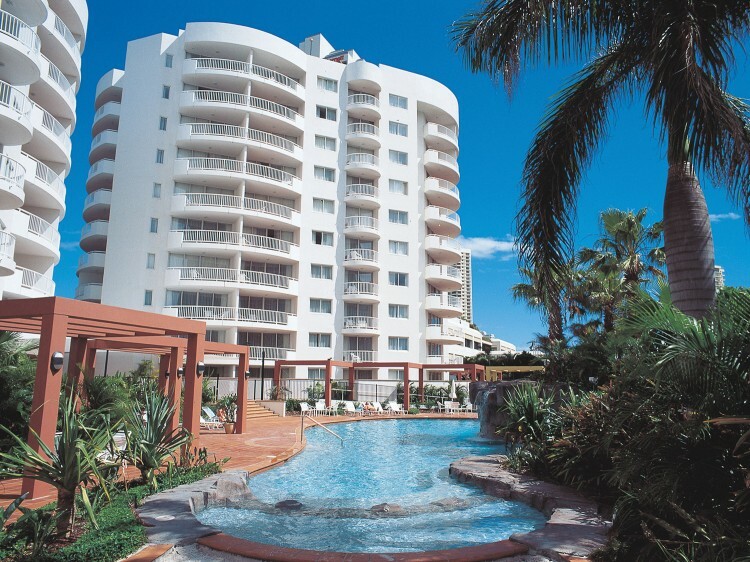 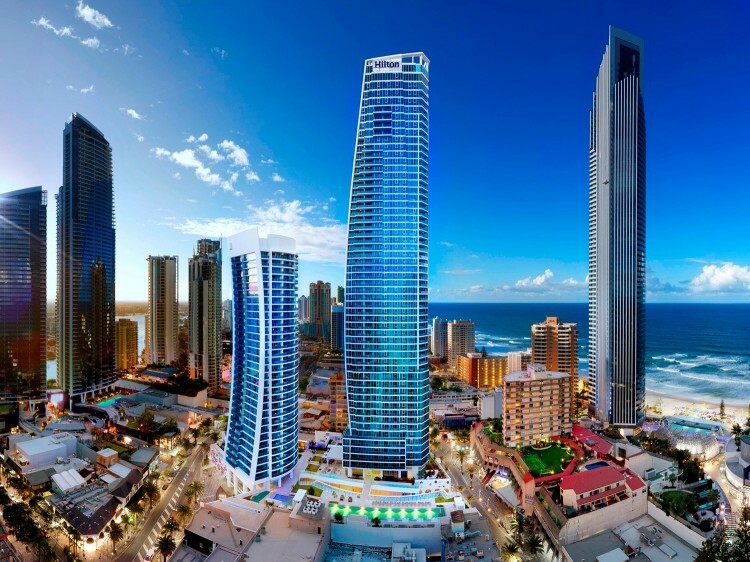 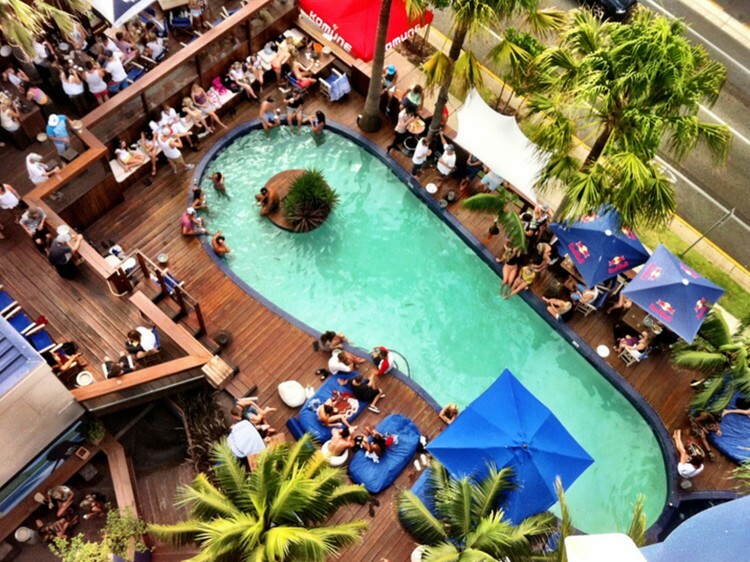 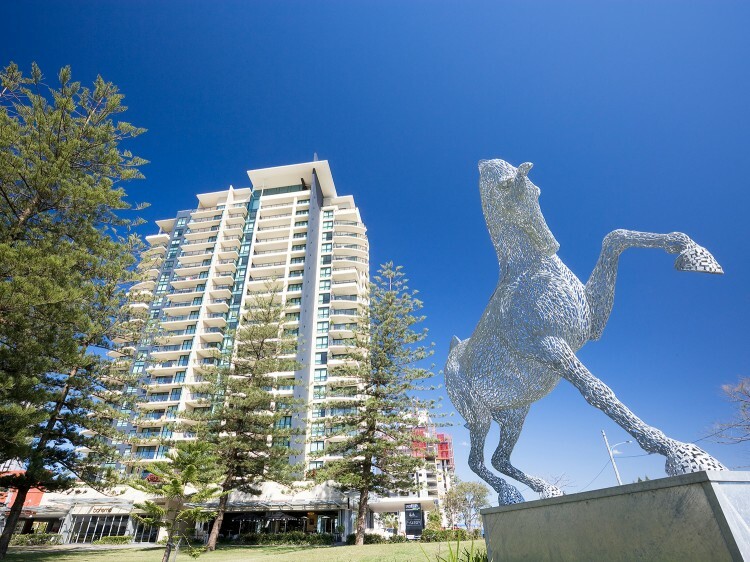 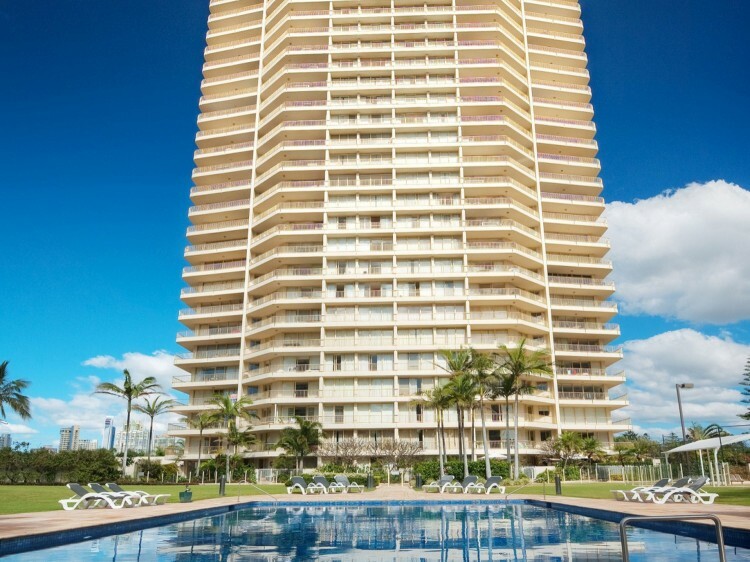 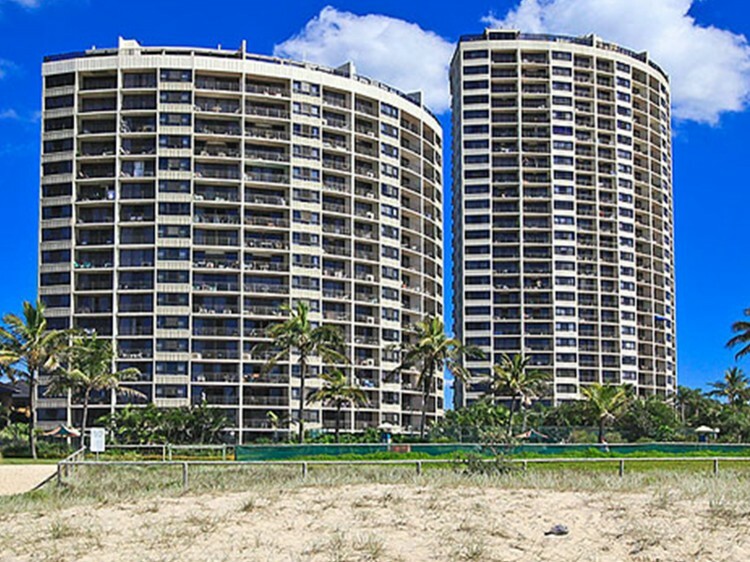 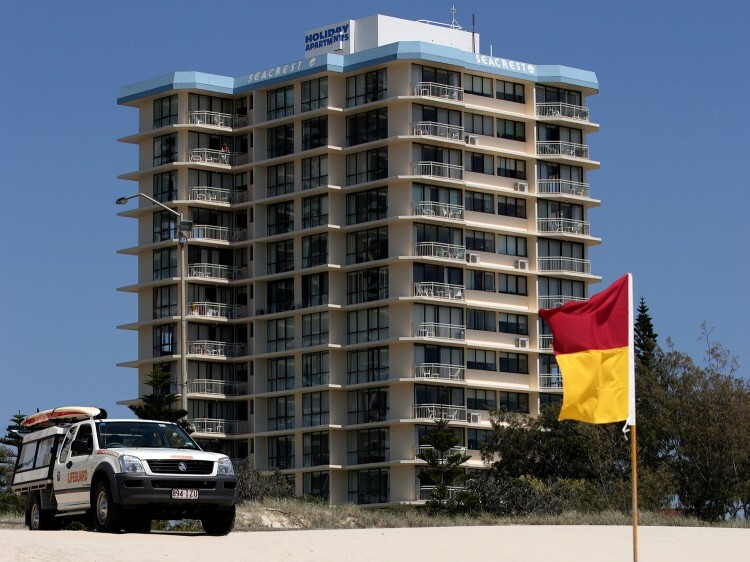 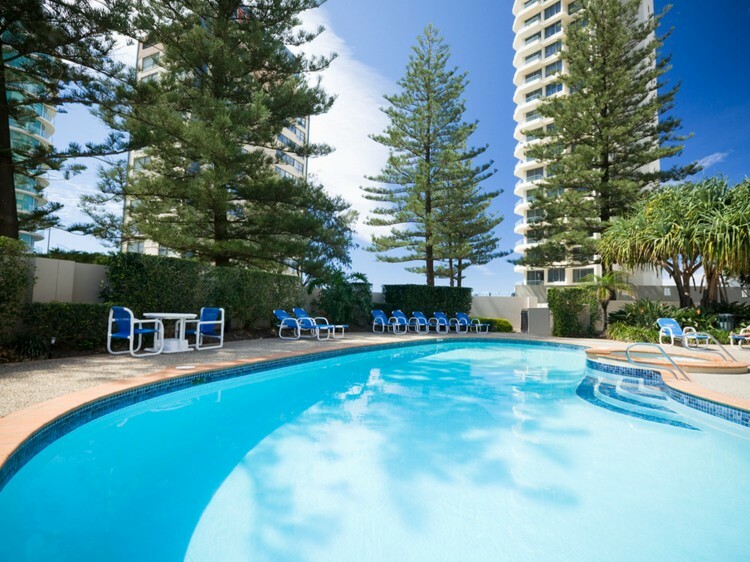 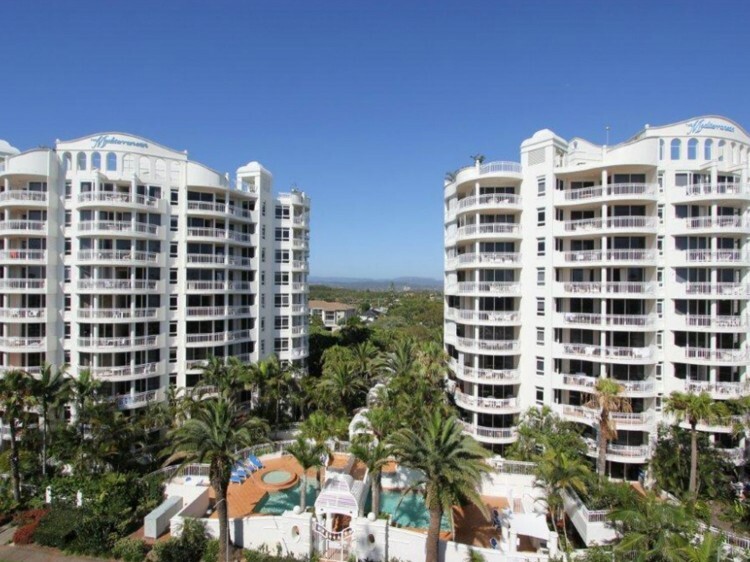 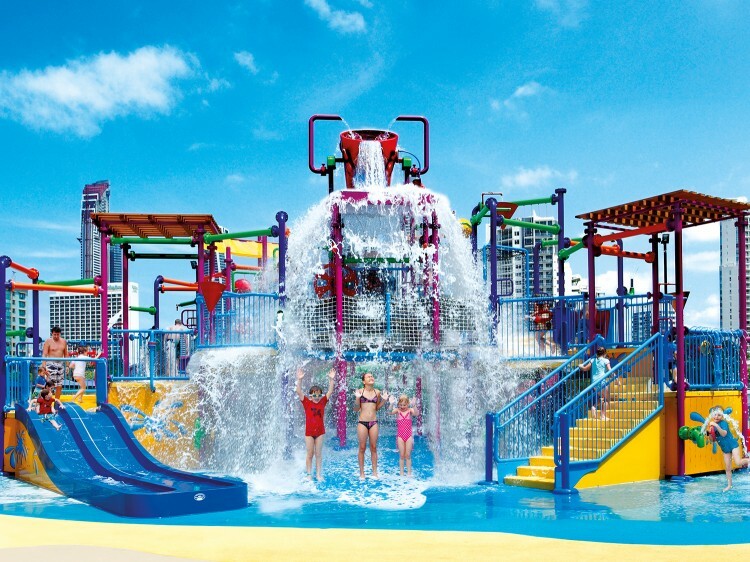 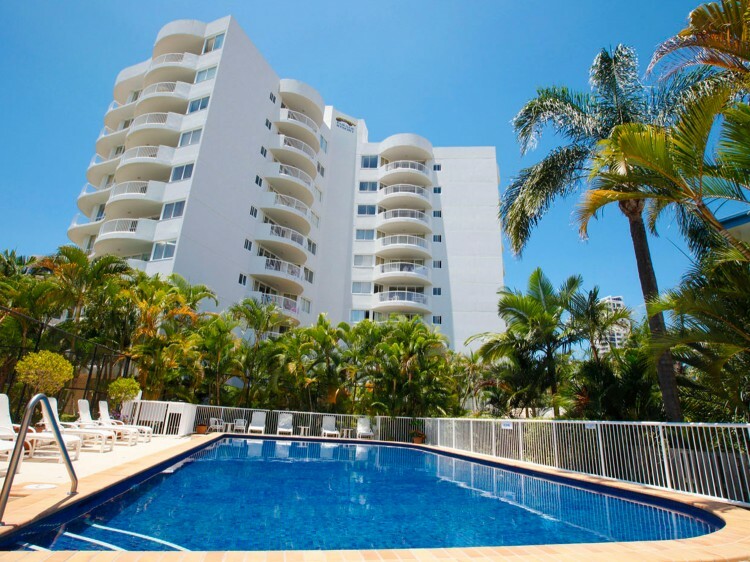 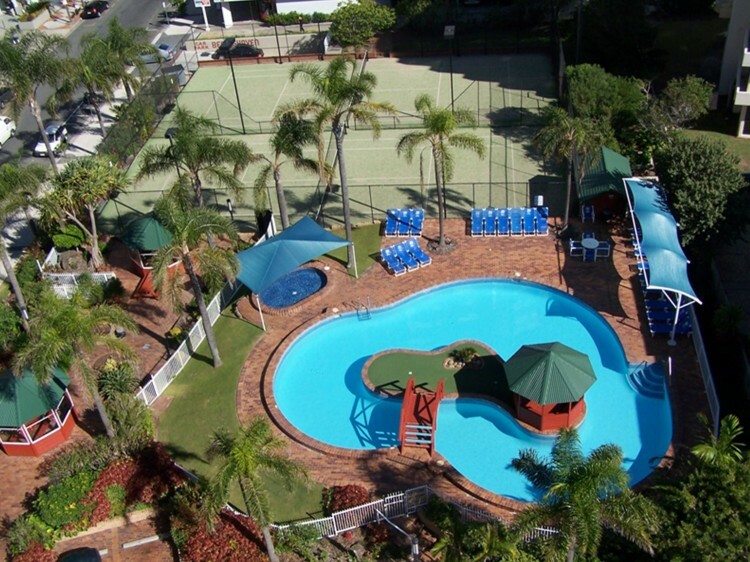 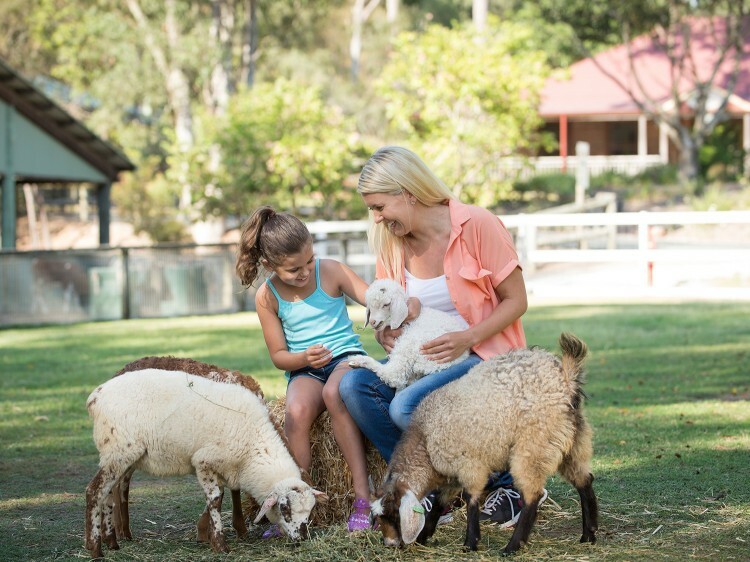 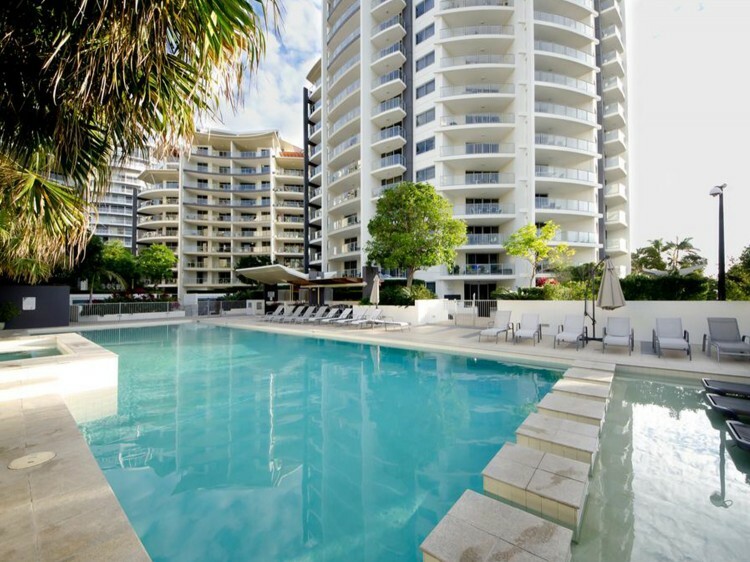 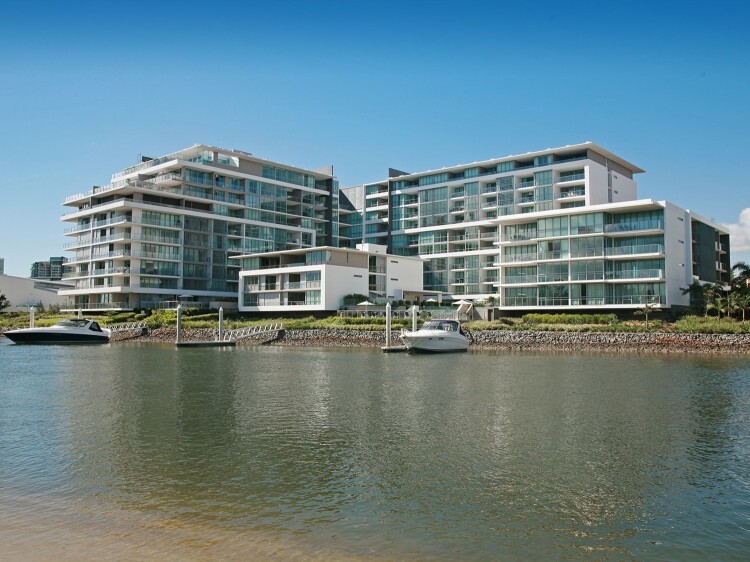 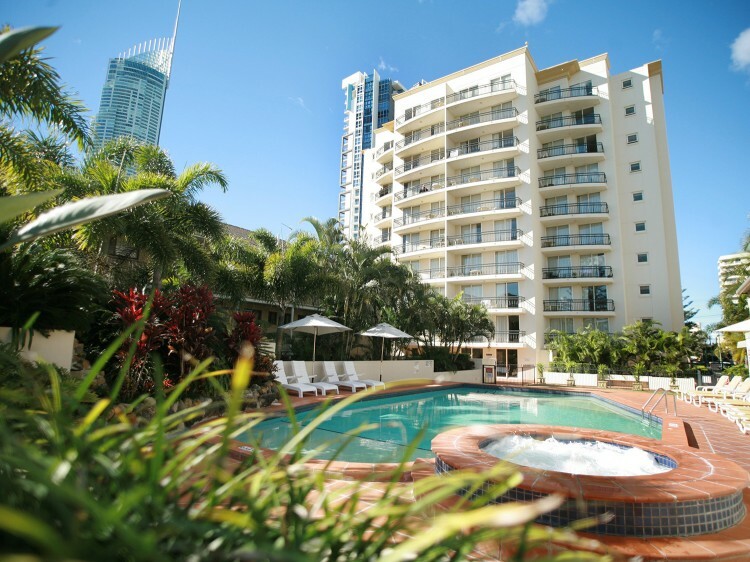 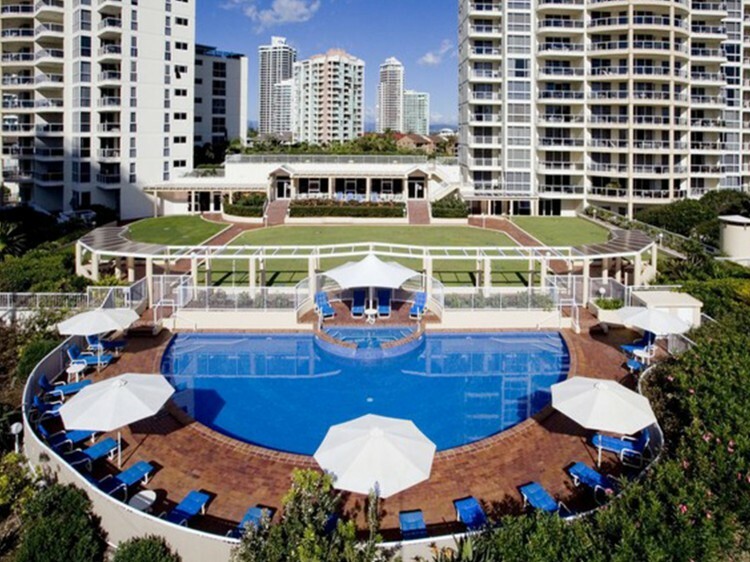 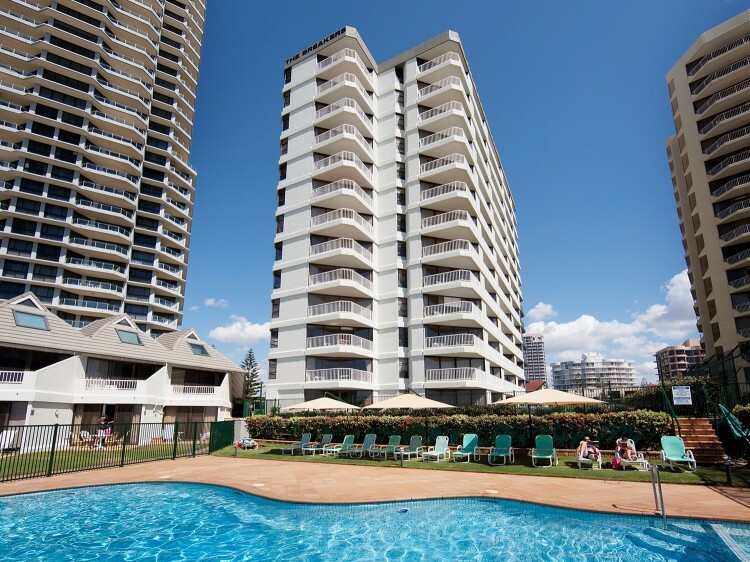 Find out more information on hotels on the Gold Coast. 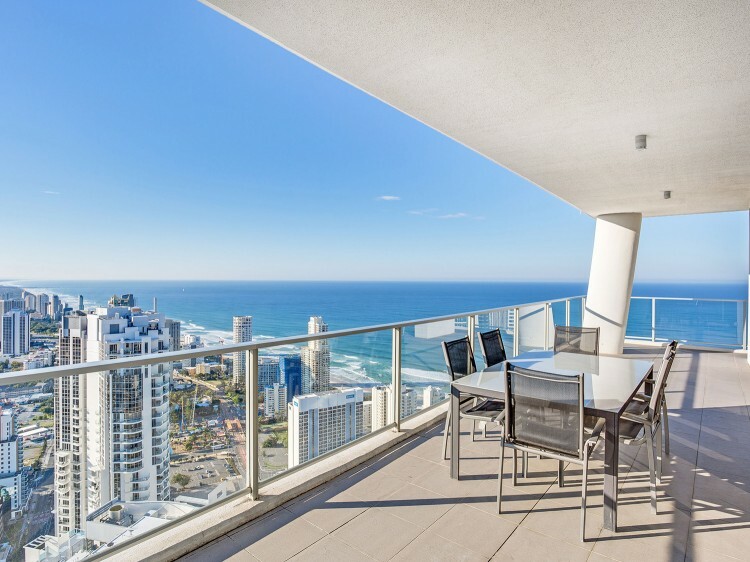 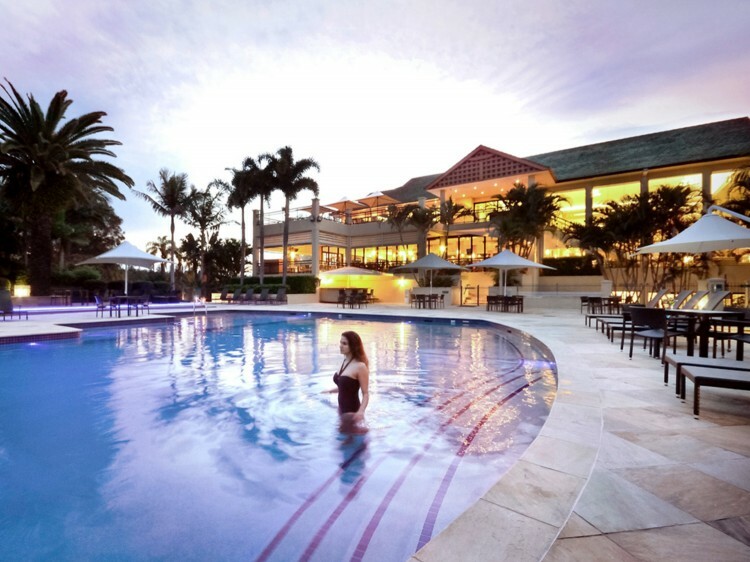 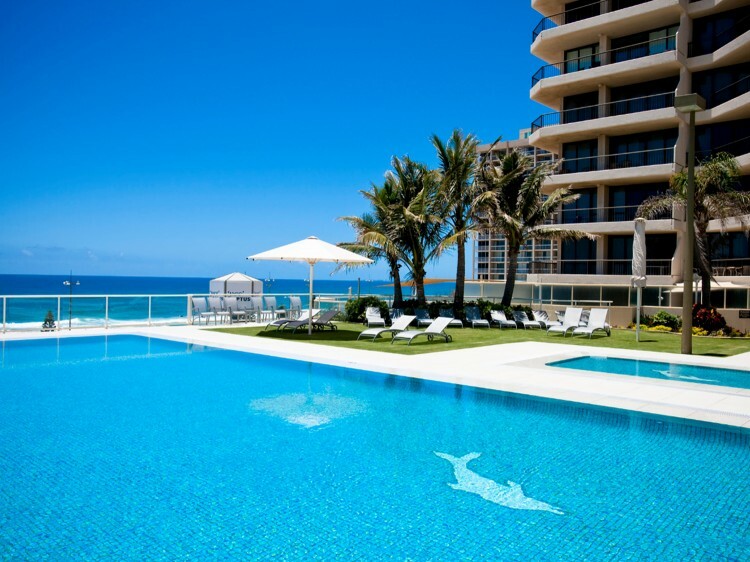 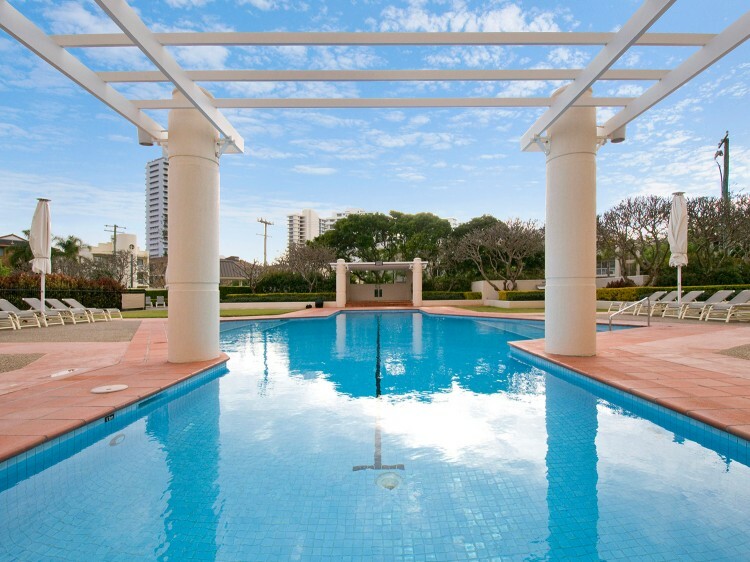 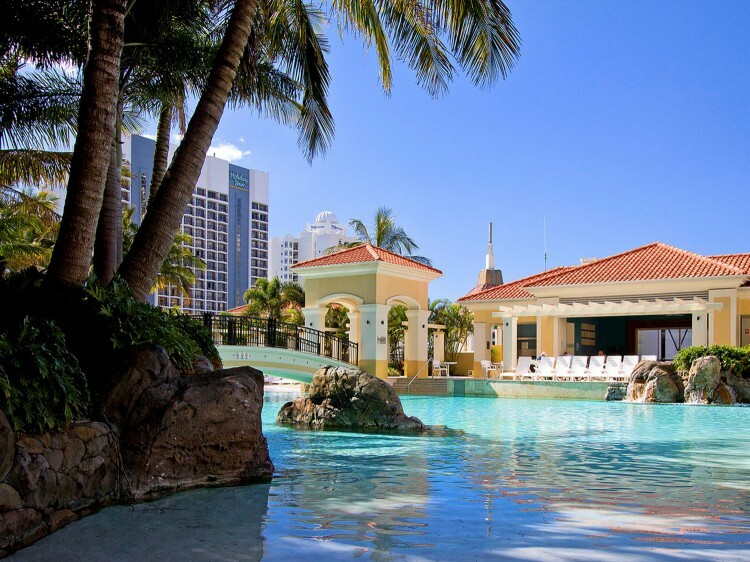 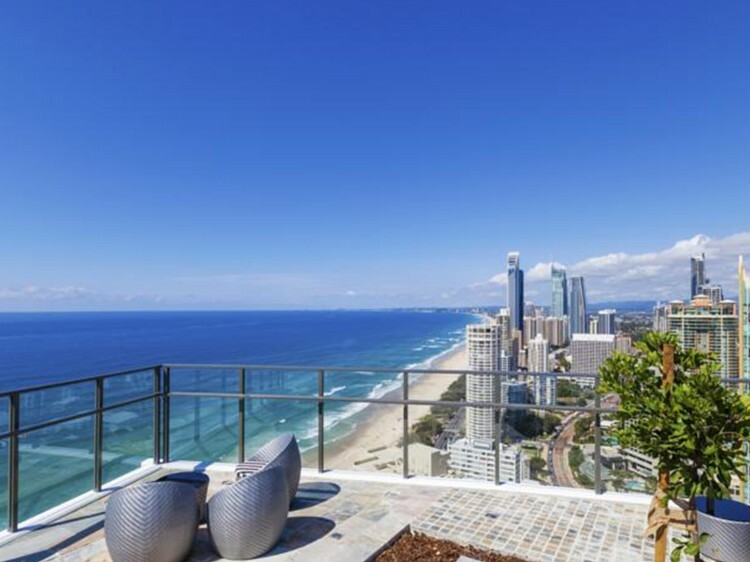 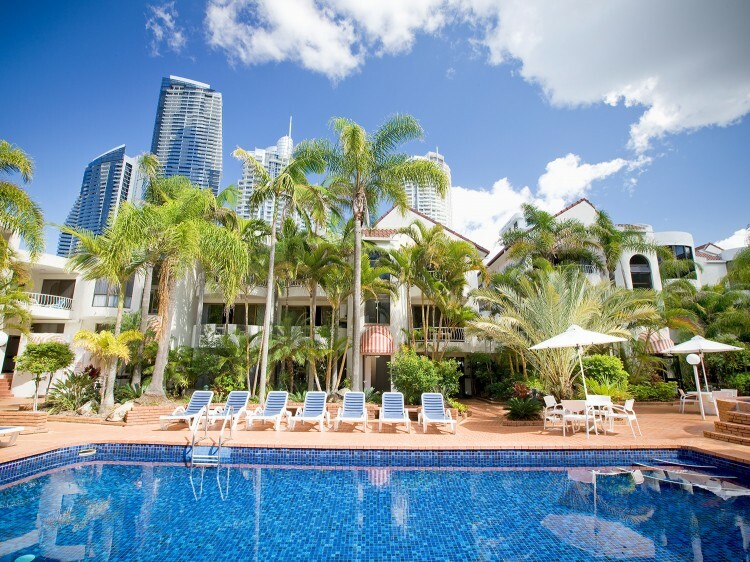 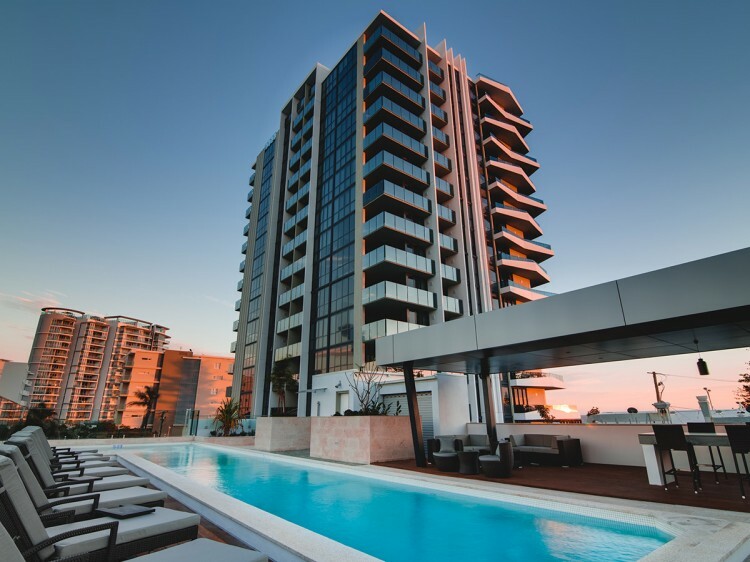 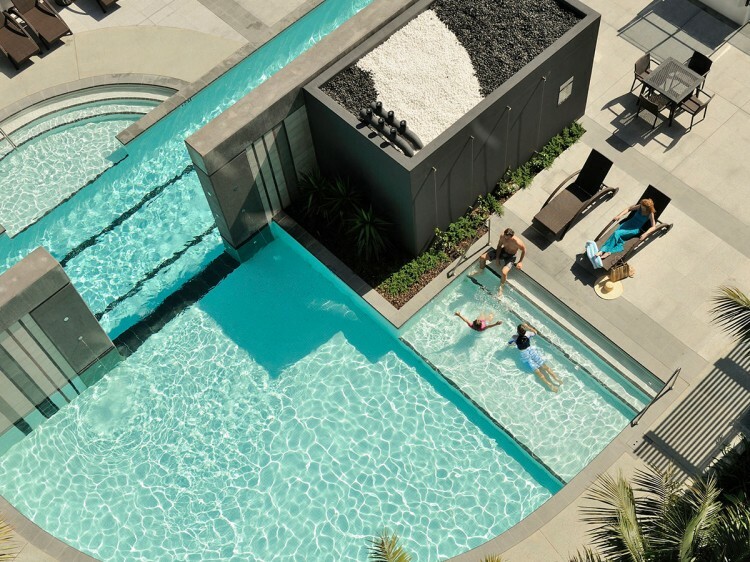 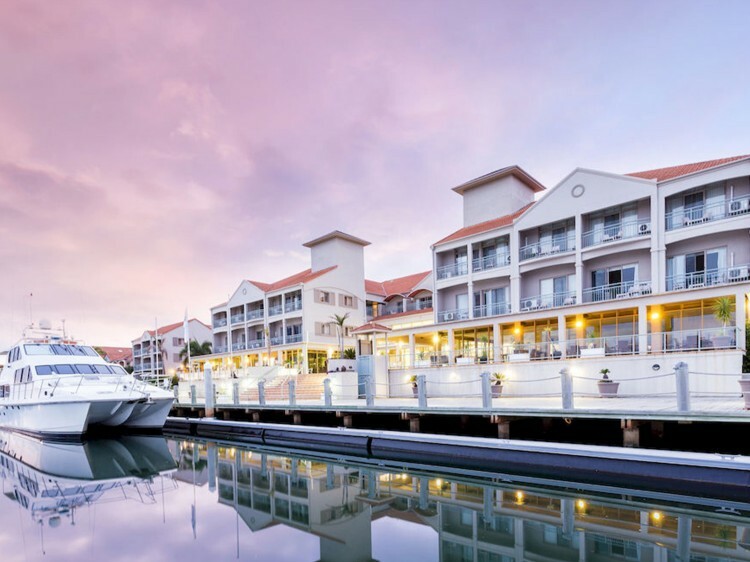 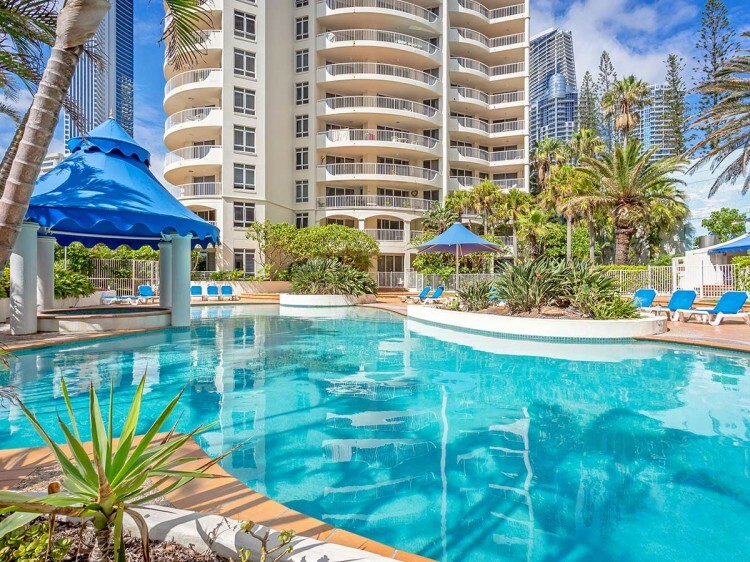 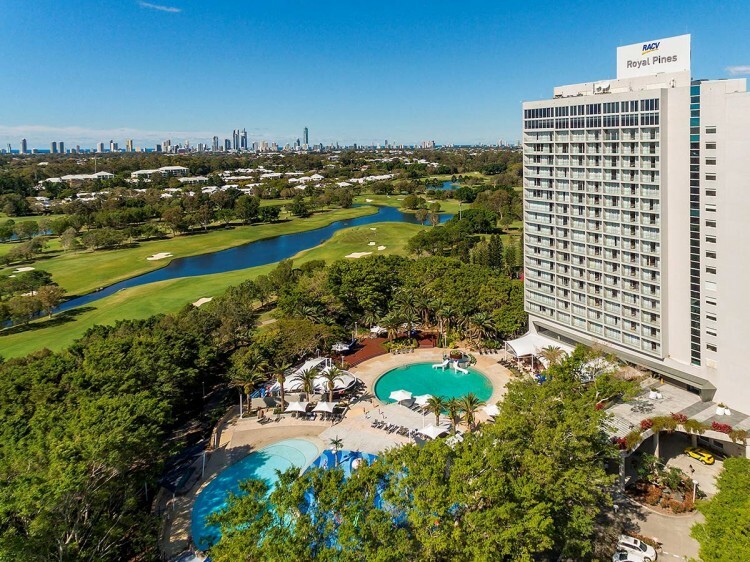 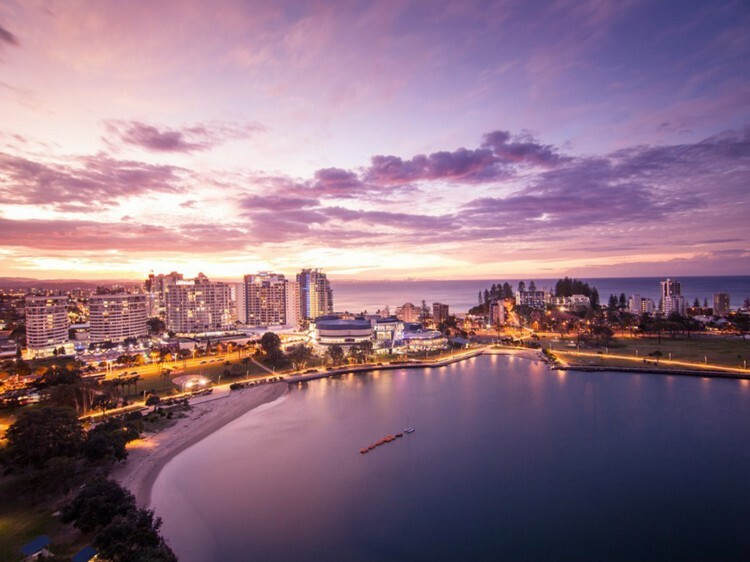 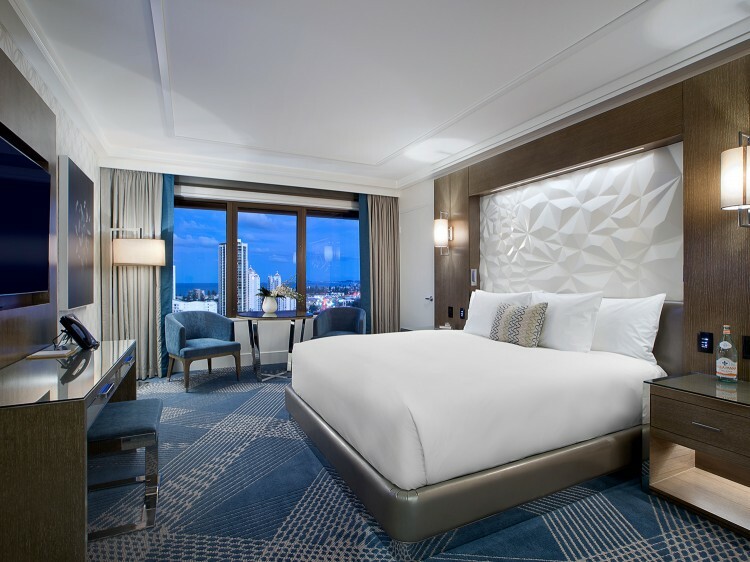 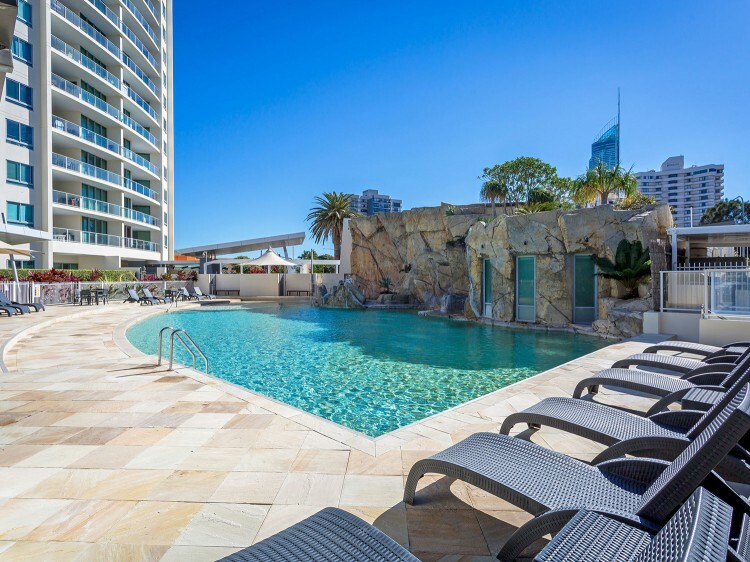 The Gold Coast is home to some of the best hotels in the world, from iconic hotels like the Surfers Paradise Marriott, Surfers Paradise Hilton, Palazzo Versace and Sheraton Mirage to family favourites like the Grand Mercure and Peppers Broadbeach. 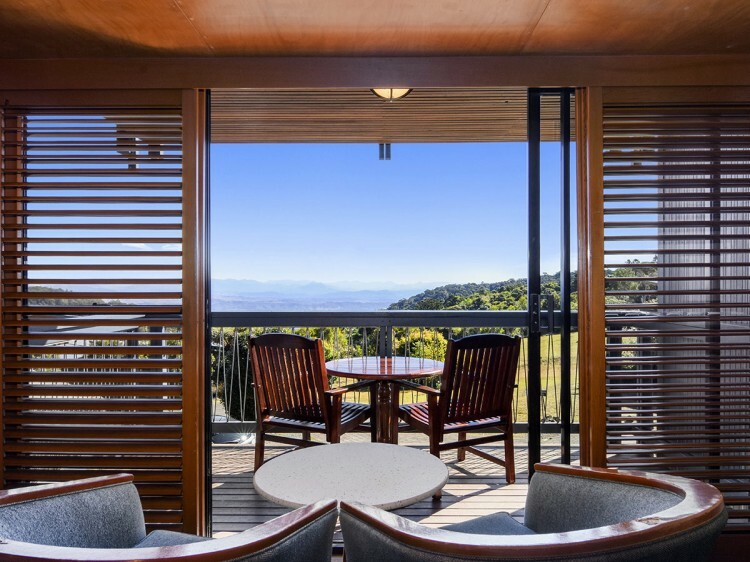 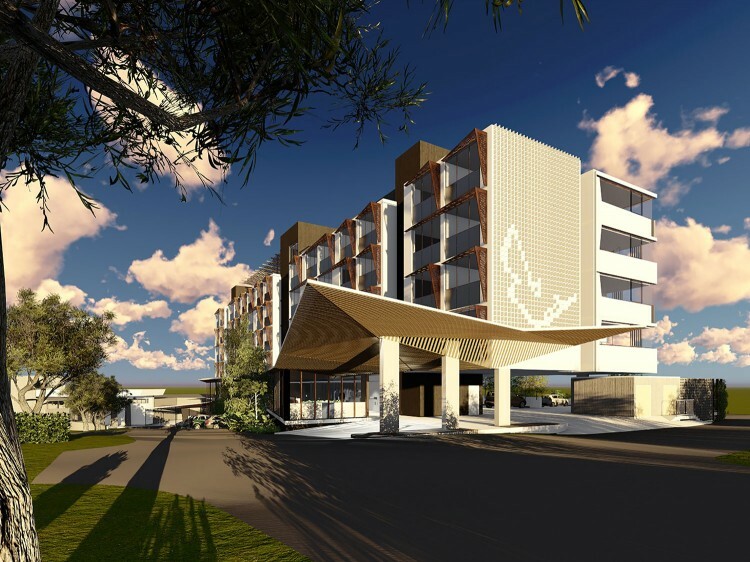 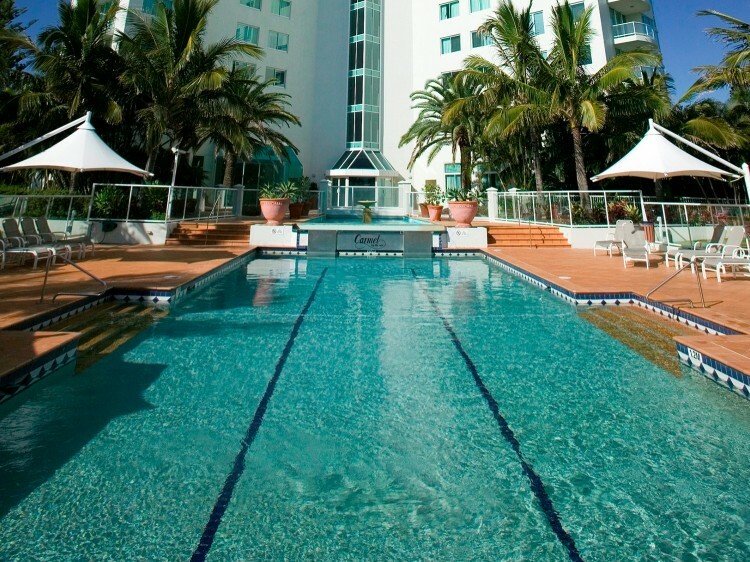 The Gold Coast has a hotel type to suit all tastes and budgets. 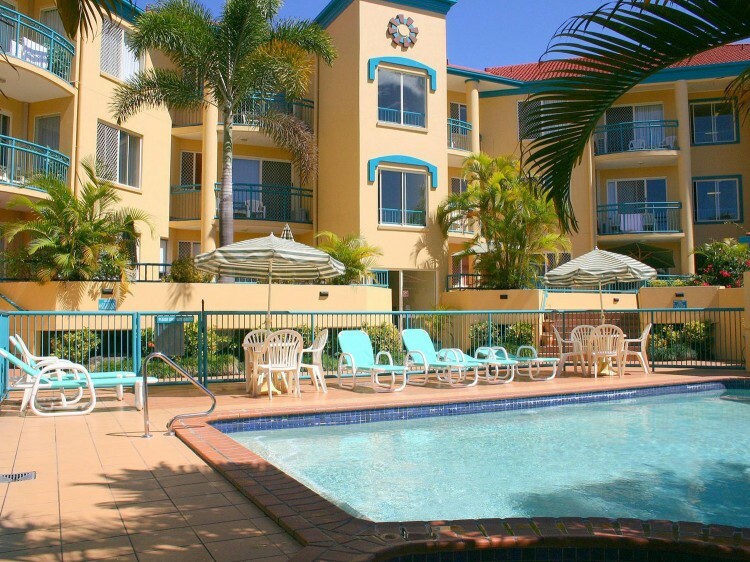 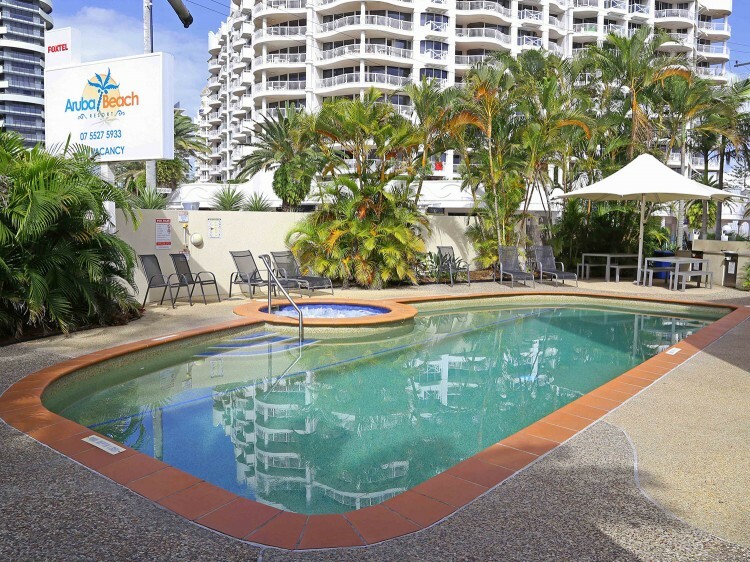 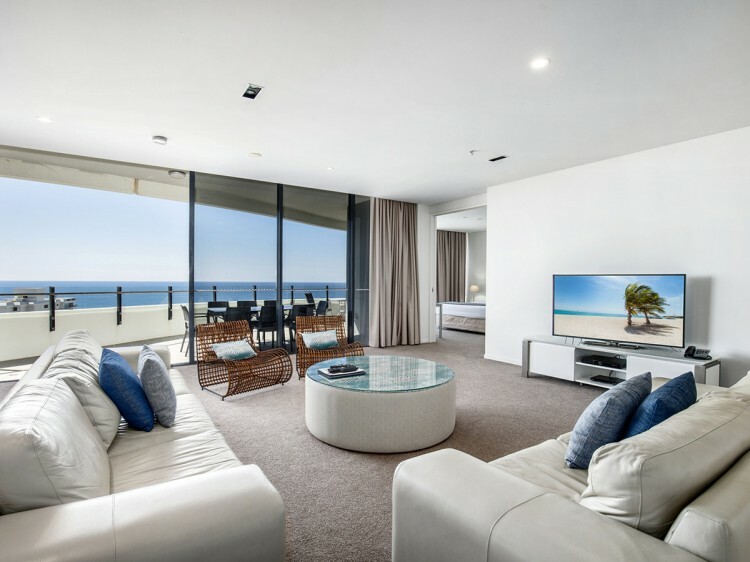 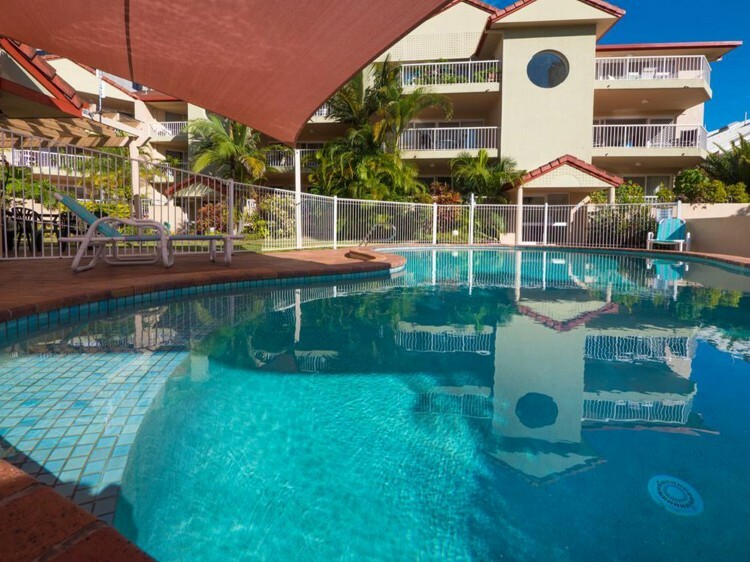 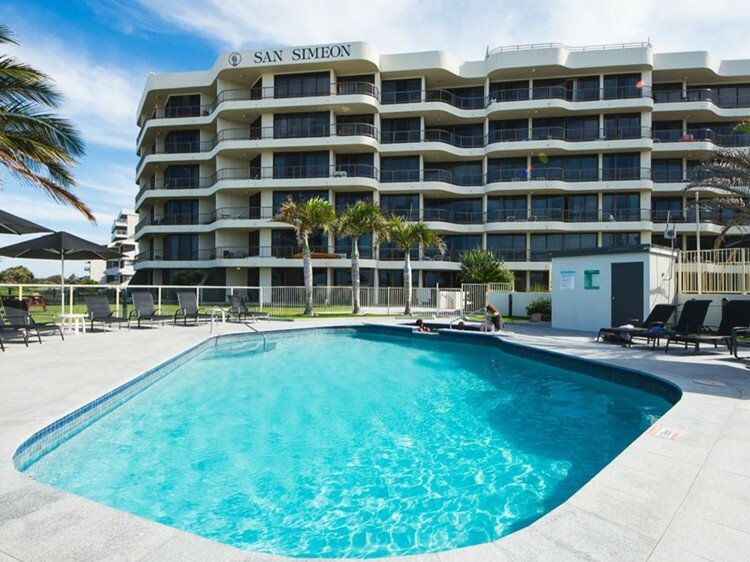 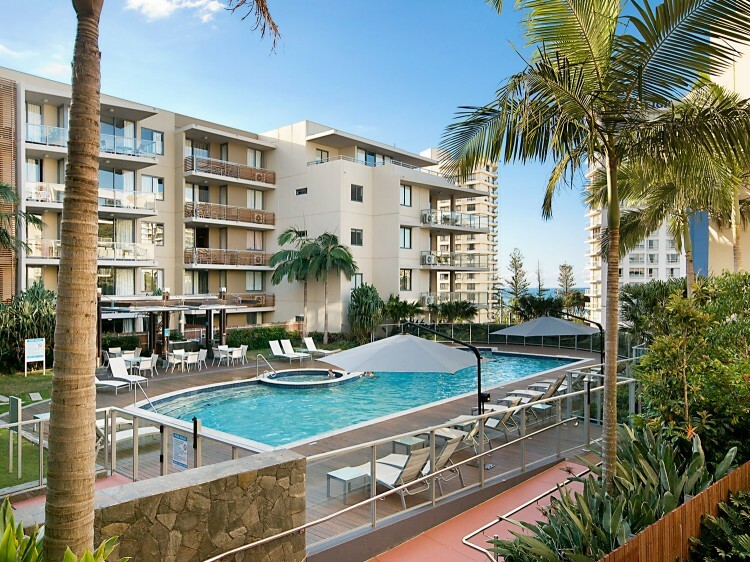 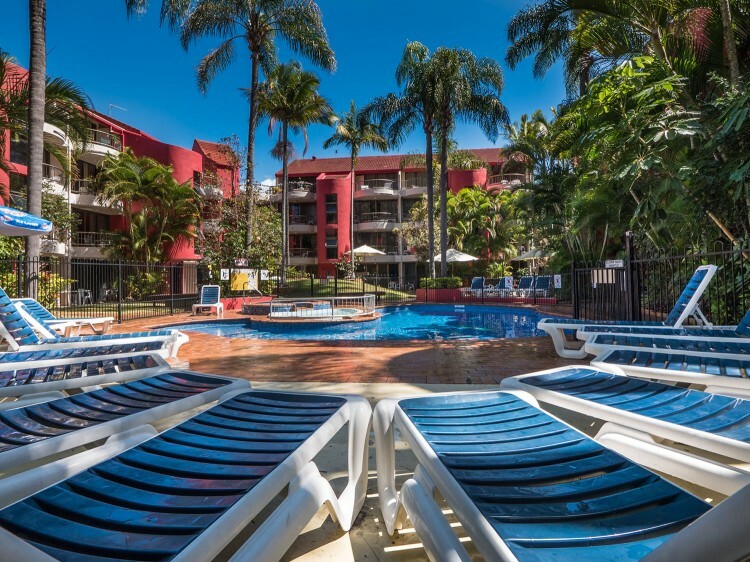 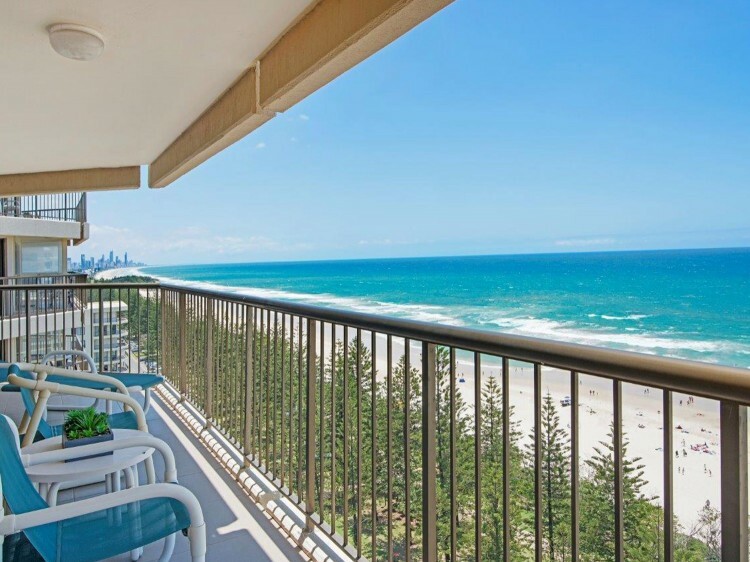 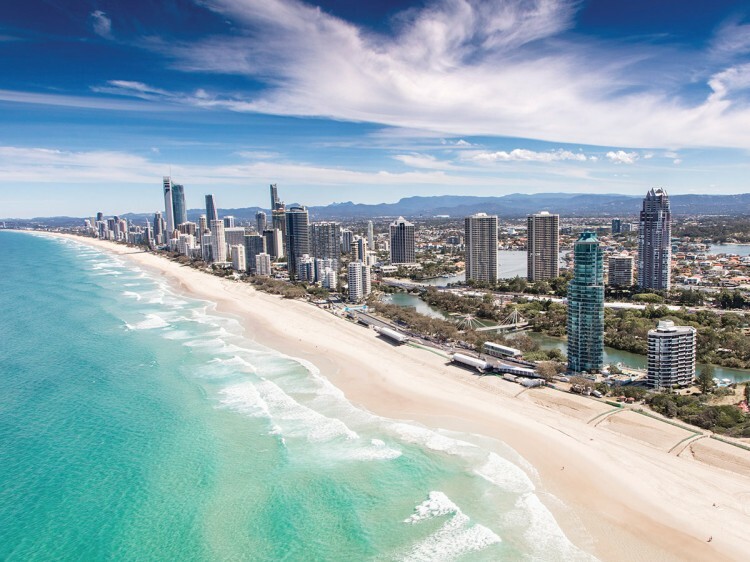 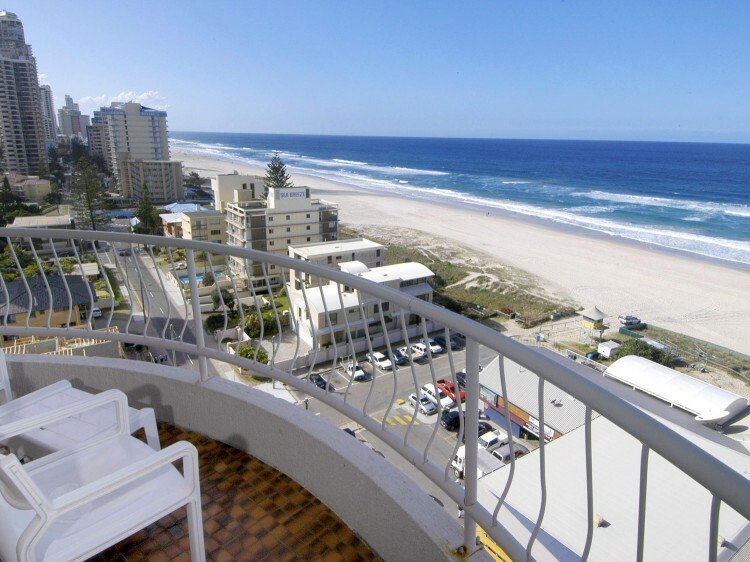 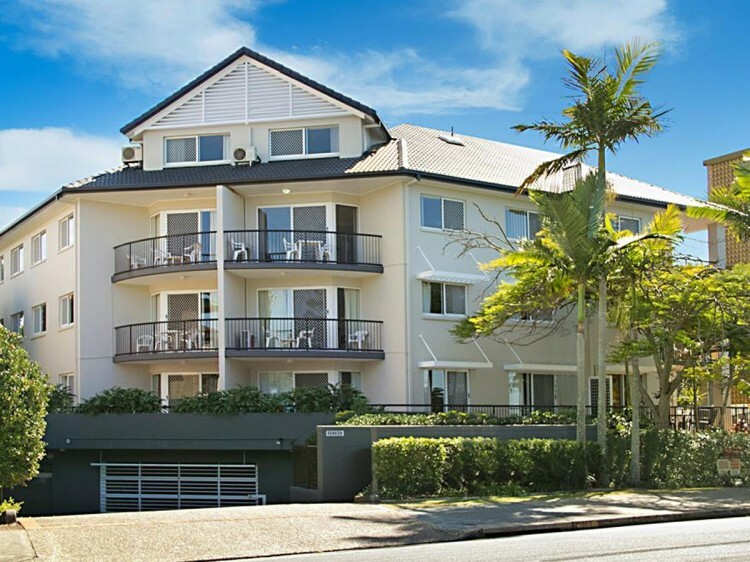 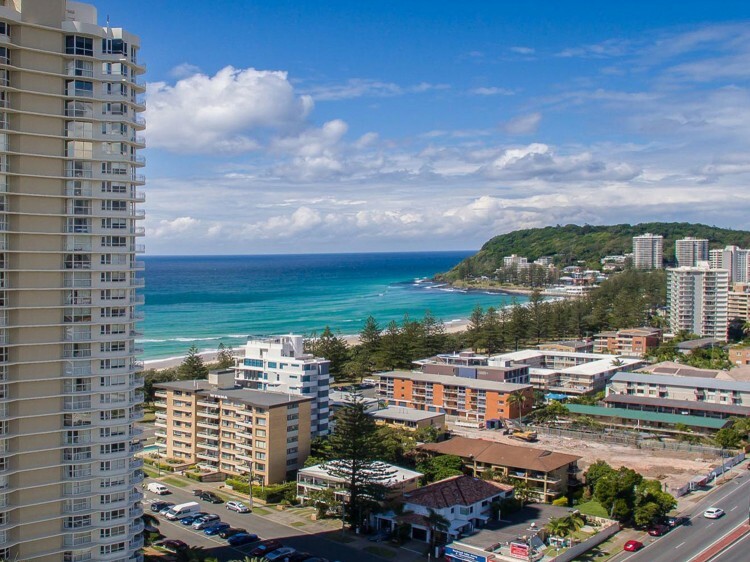 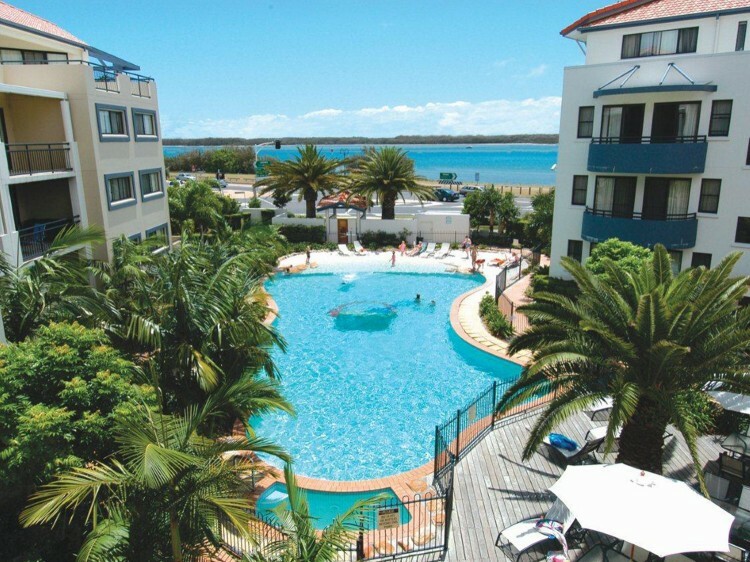 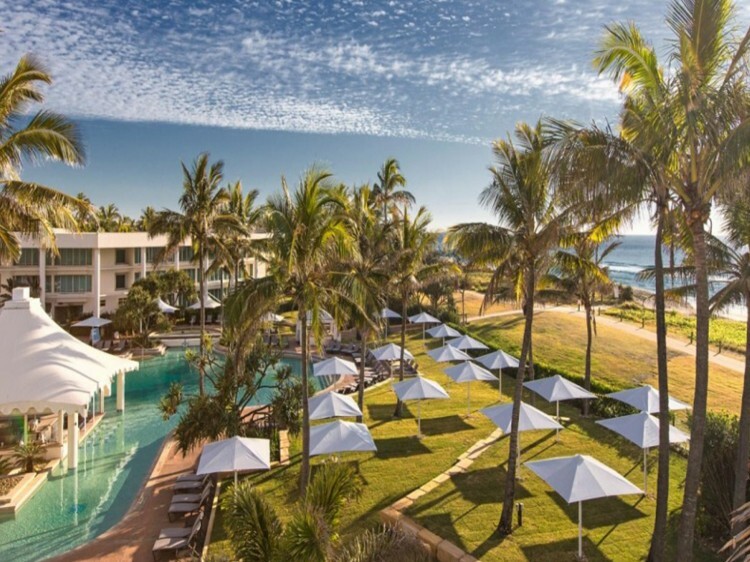 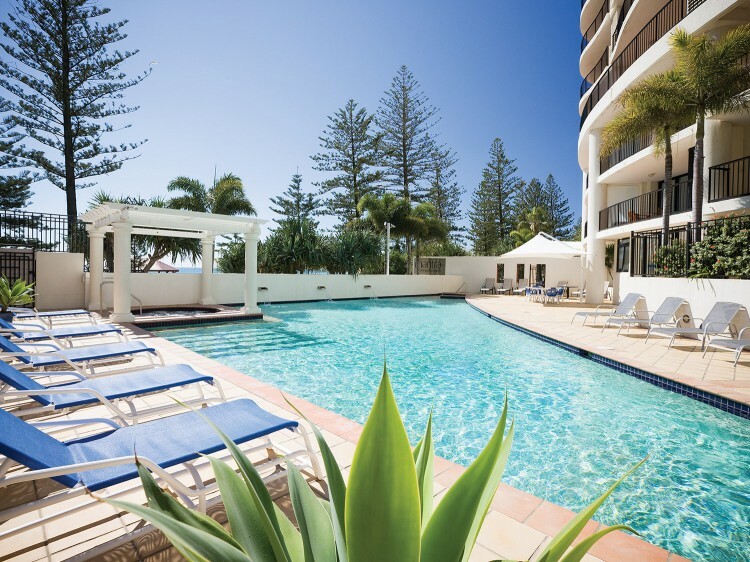 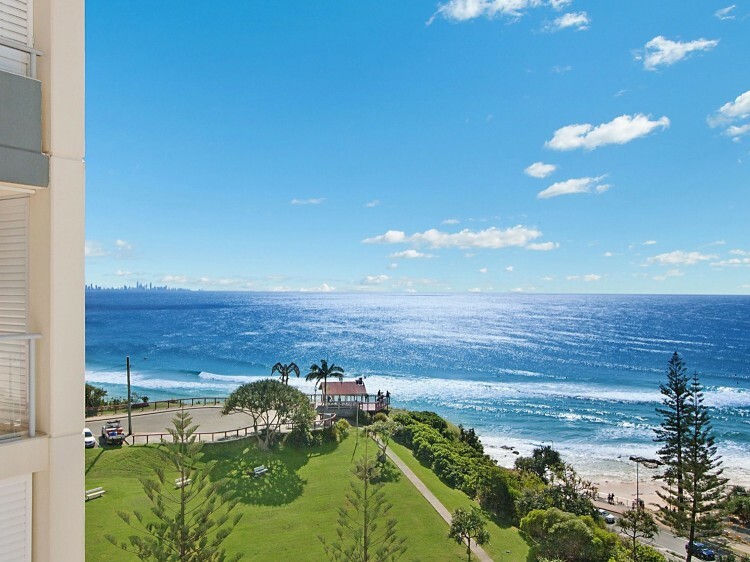 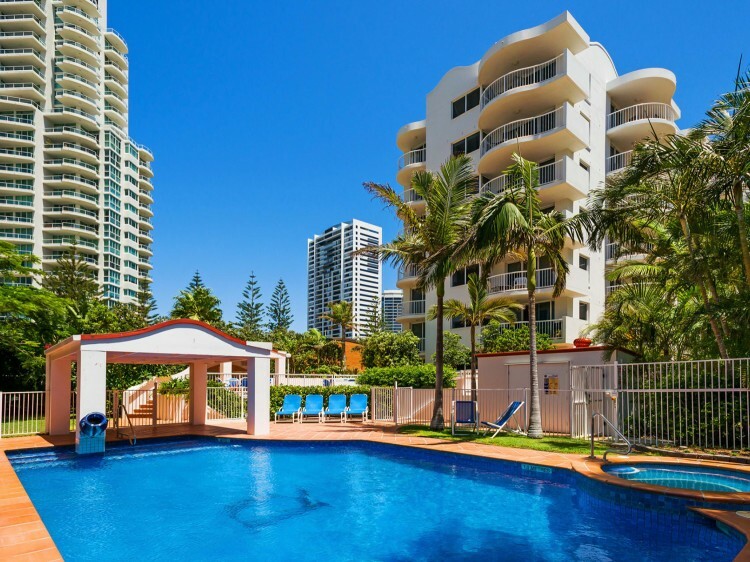 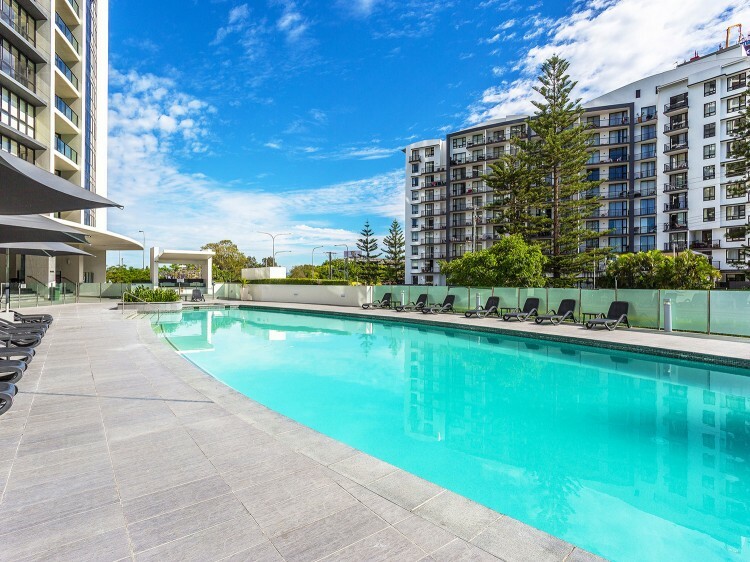 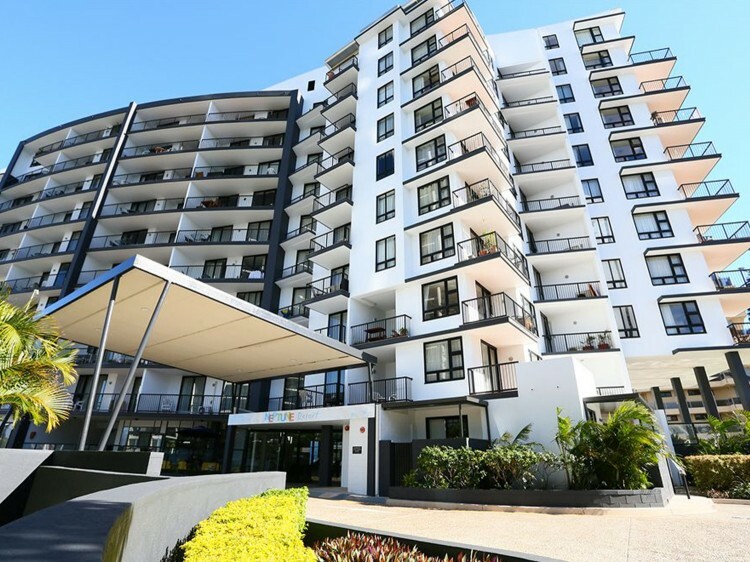 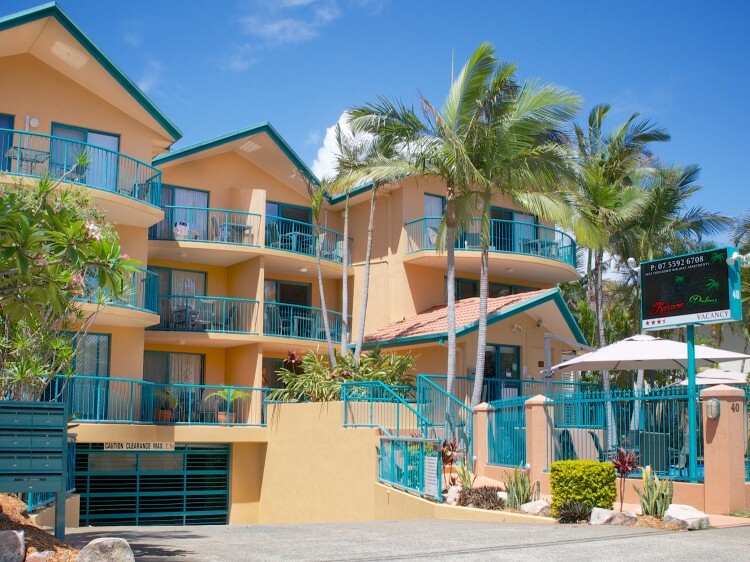 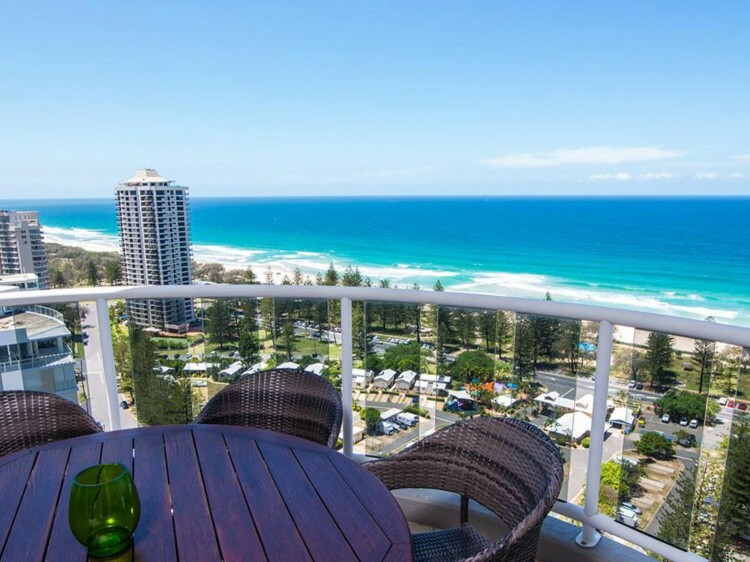 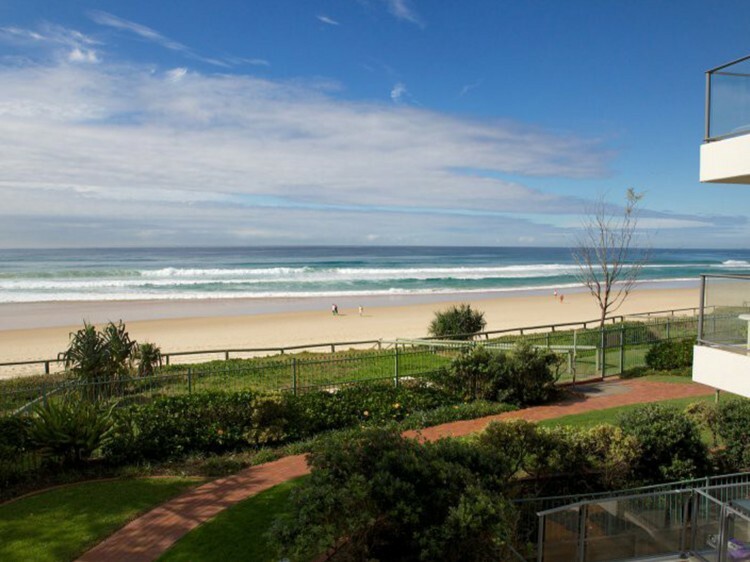 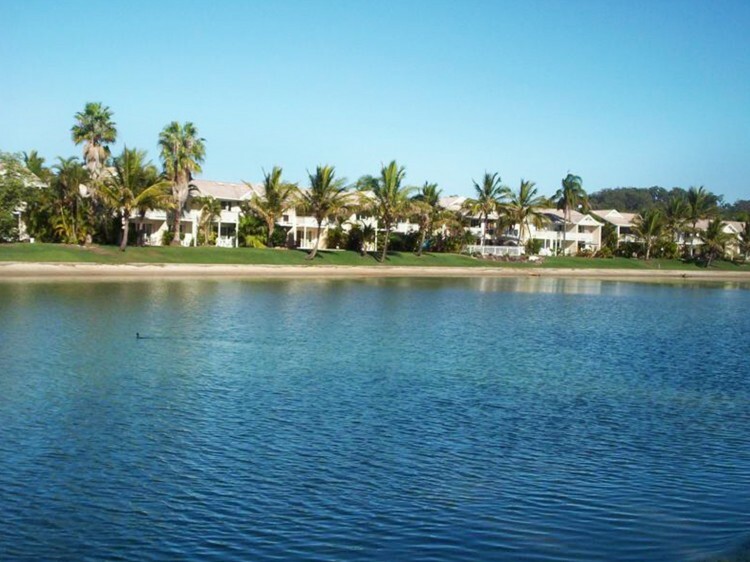 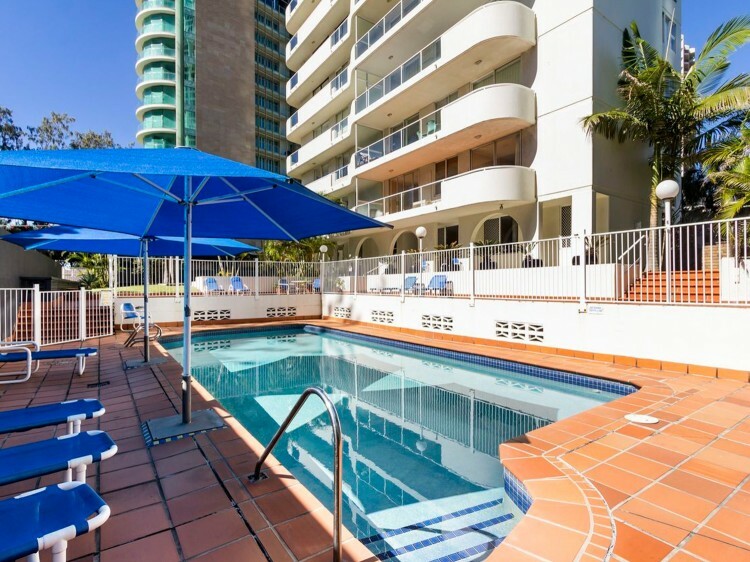 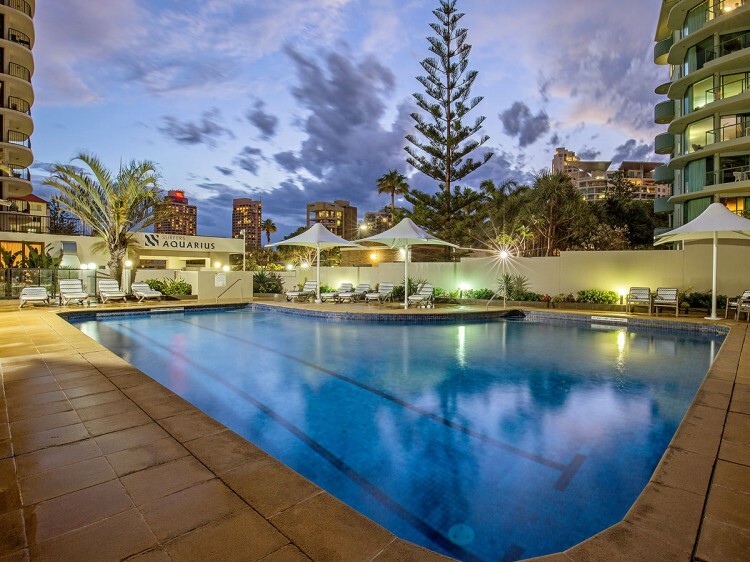 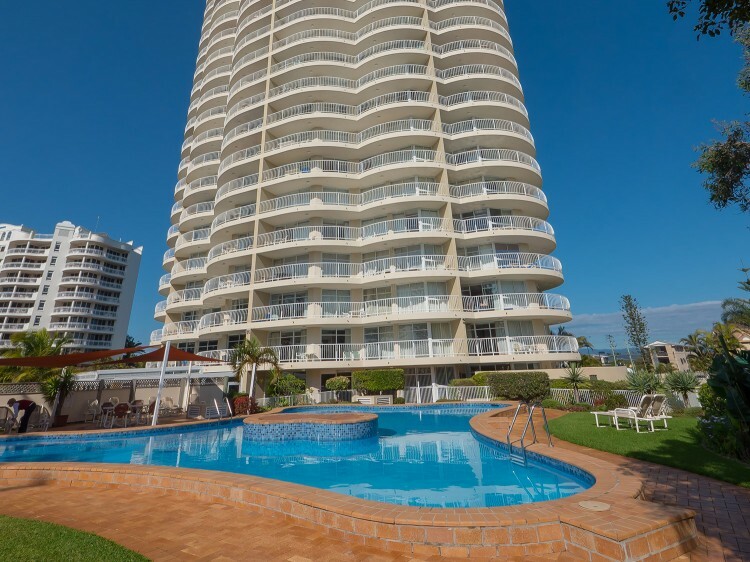 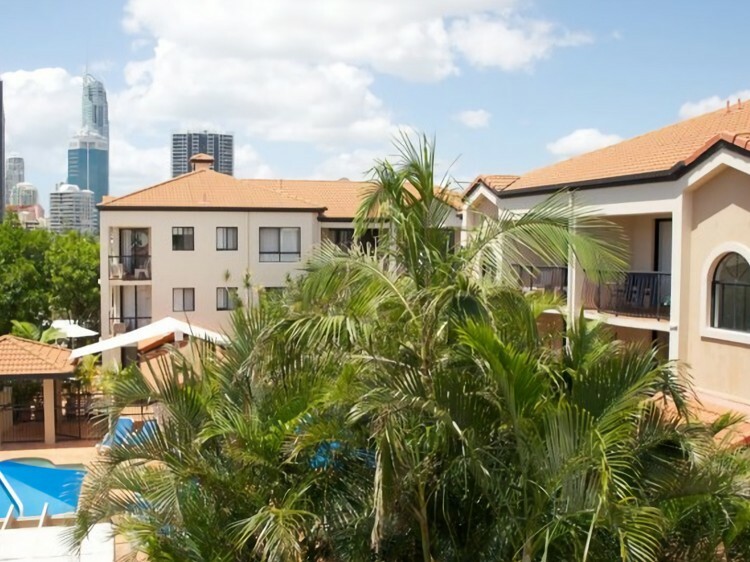 Most of the Gold Coast hotels are situated within close proximity to the golden beaches that the Gold Coast is so famous for, most of them within walking distance from the nearest beach. 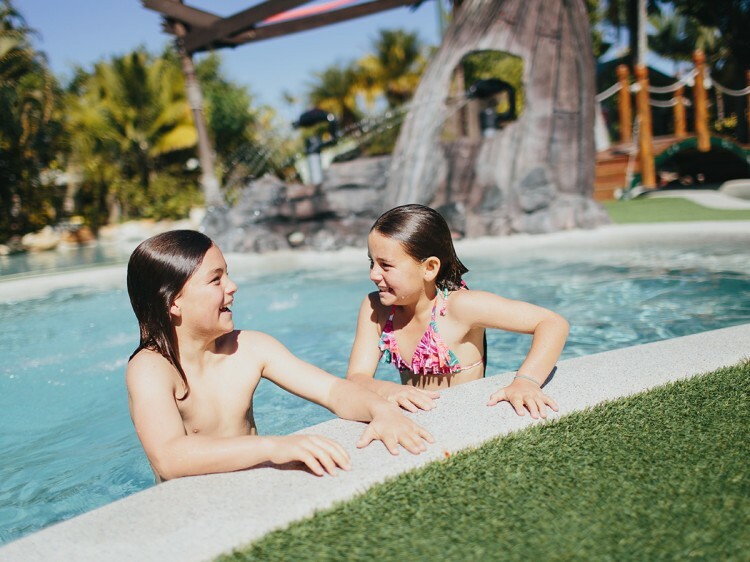 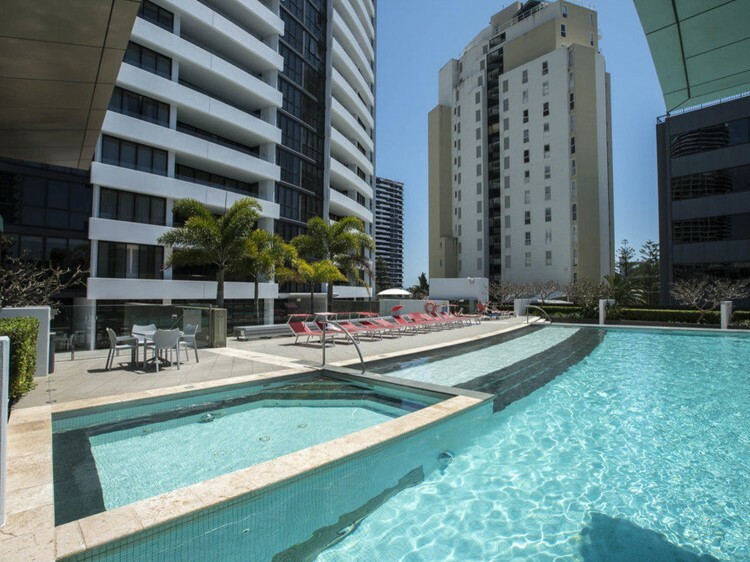 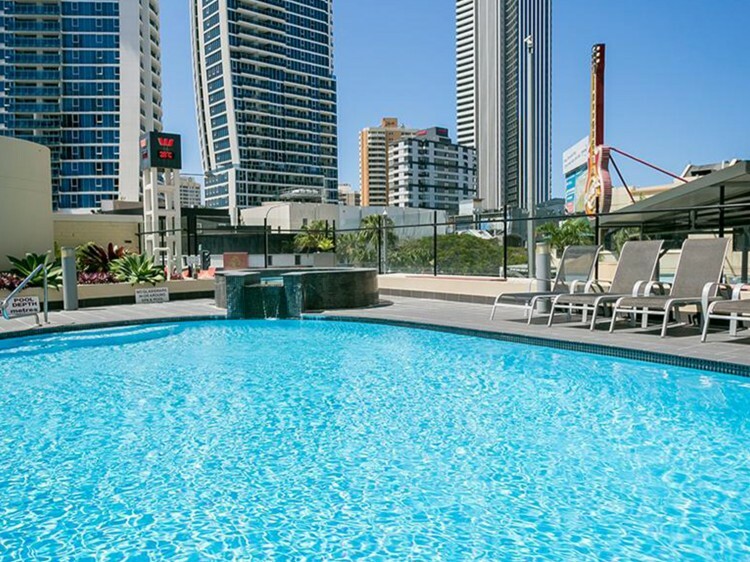 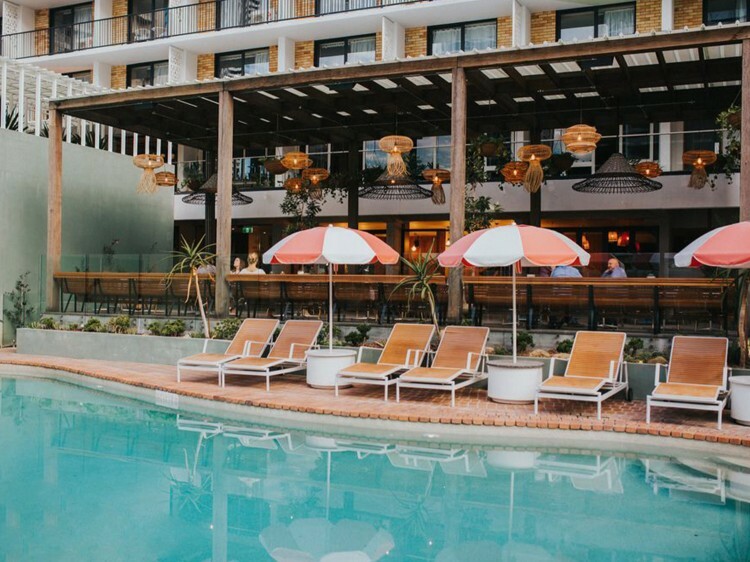 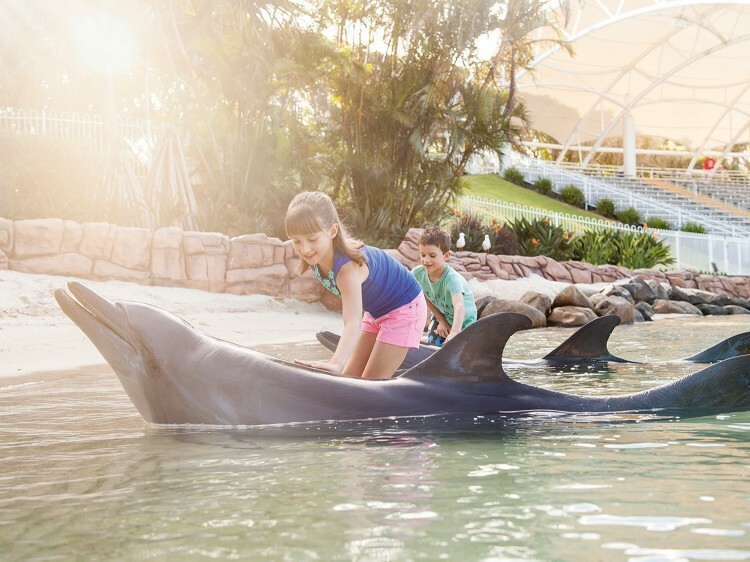 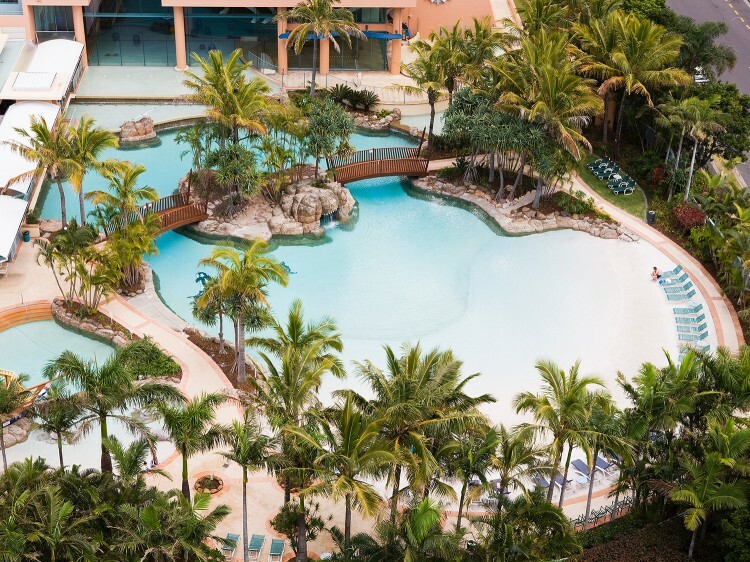 If you plan on booking a hotel on the Gold Coast sites like Discover Queensland have some of the most competitive rates on offer all year round. 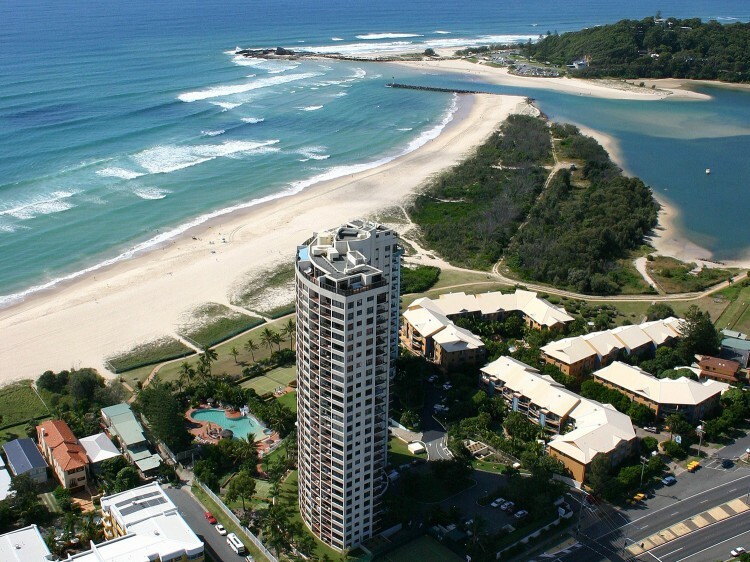 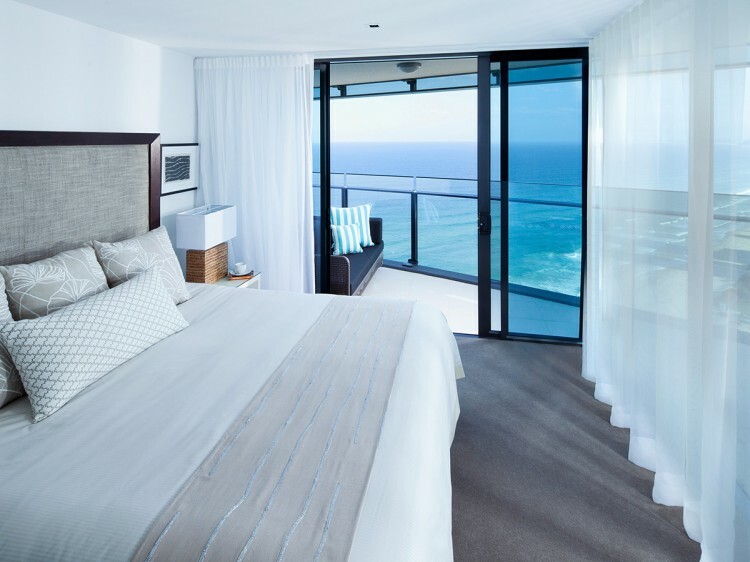 Directory for hotels at Gold Coast Queensland and offering hotel accommodation on the Gold Coast. 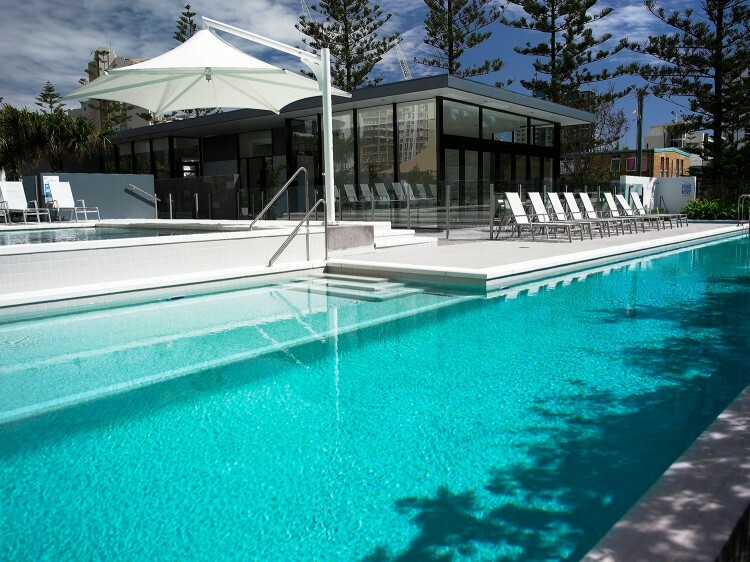 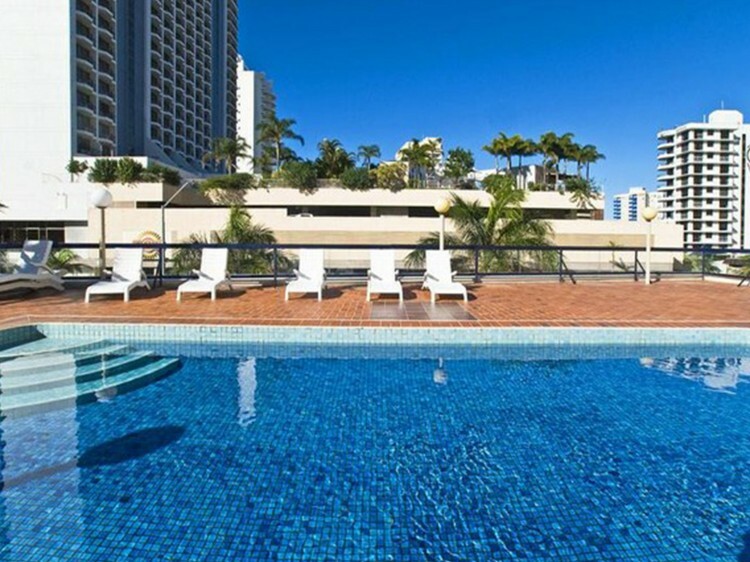 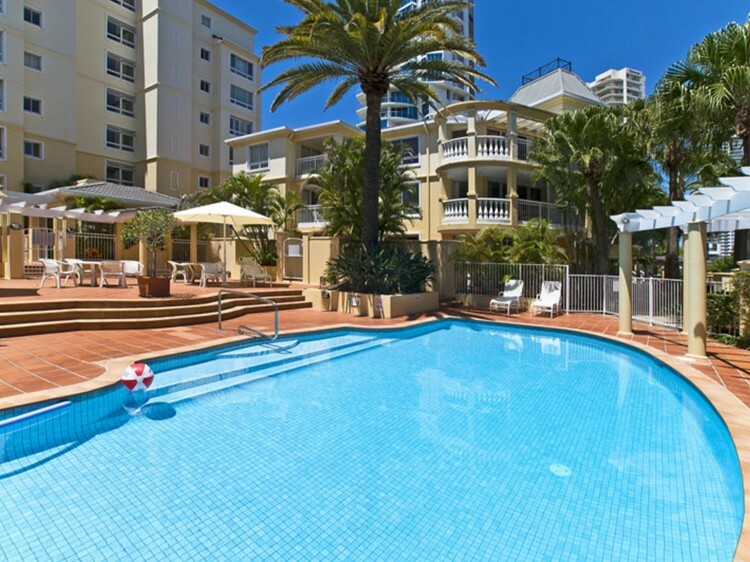 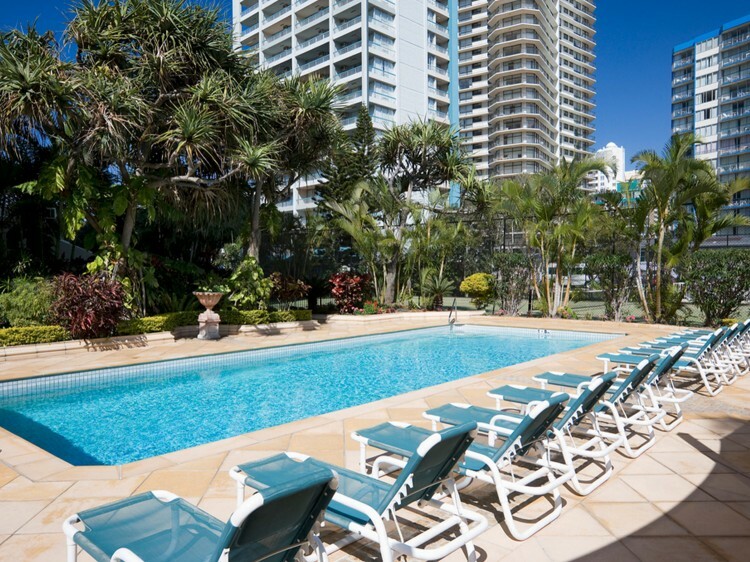 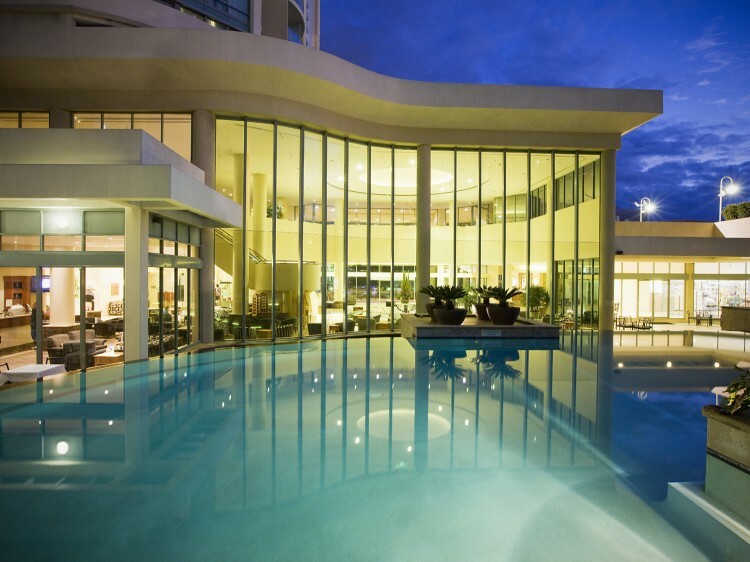 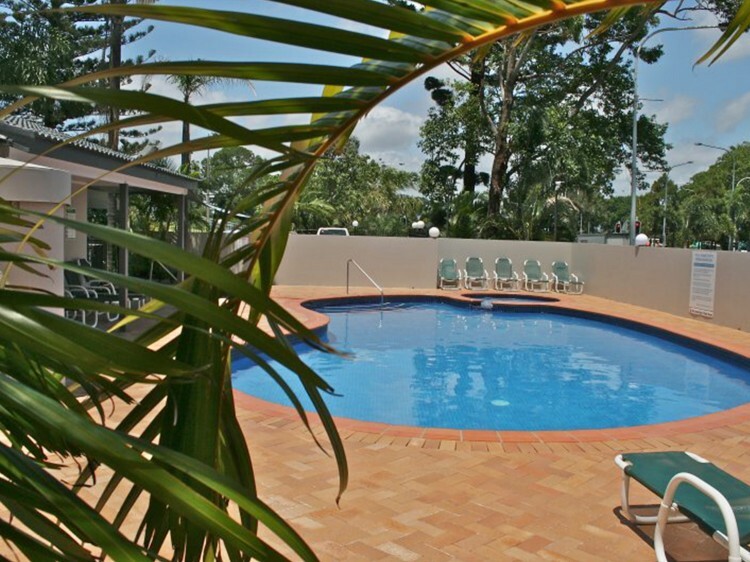 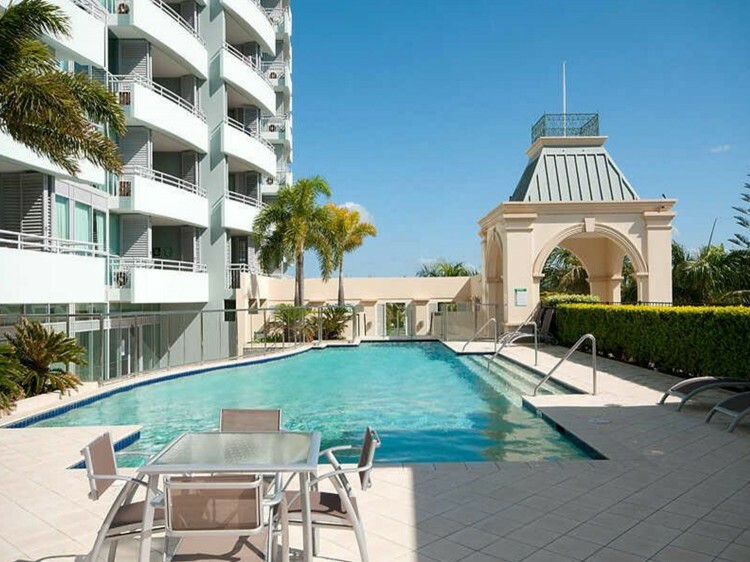 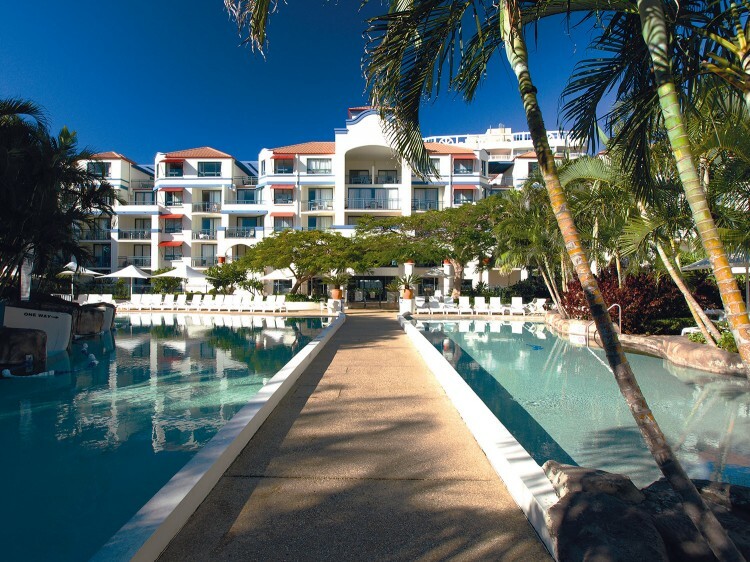 Our Gold Coast hotels offers luxury hotel accommodation to discount hotel accommodation on the Gold Coast. 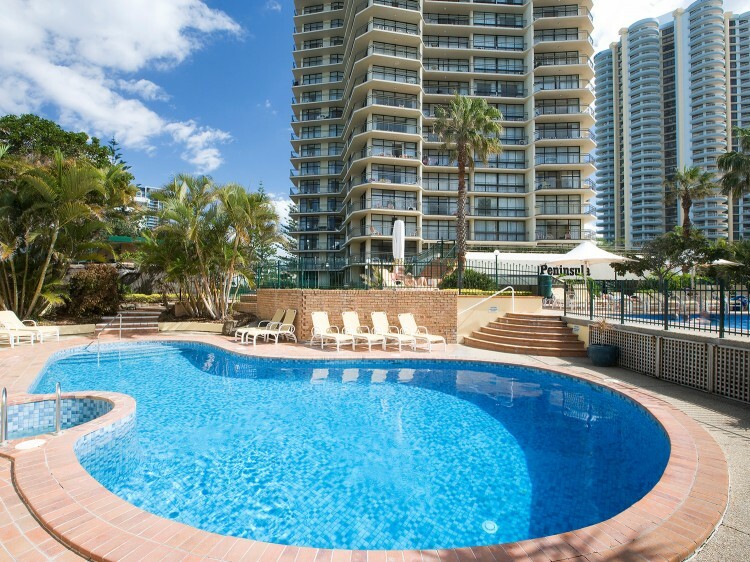 For a discount hotel on and around the Gold Coast - call us now or book online. 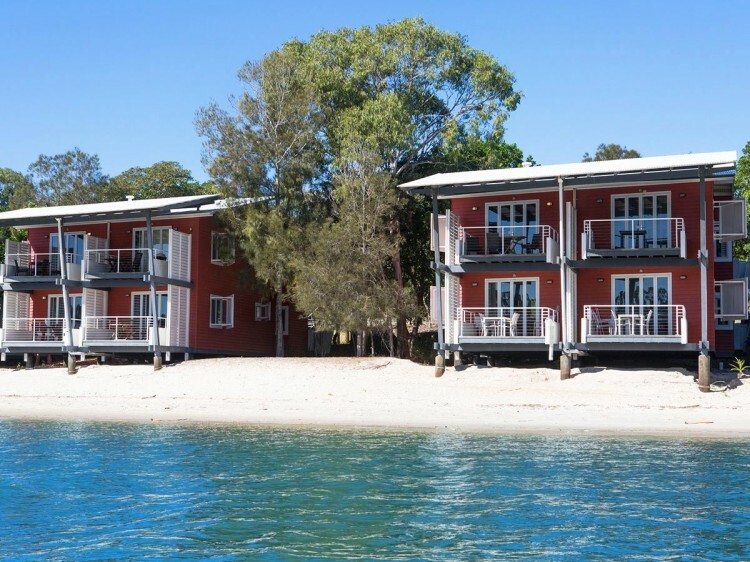 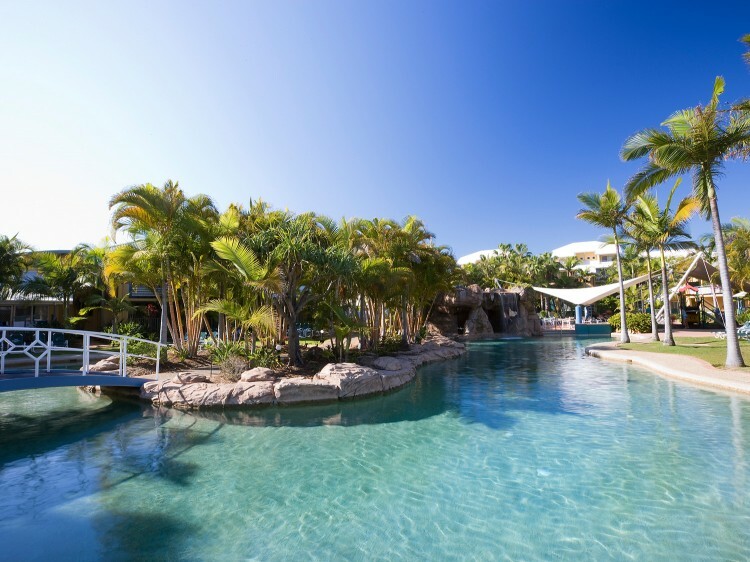 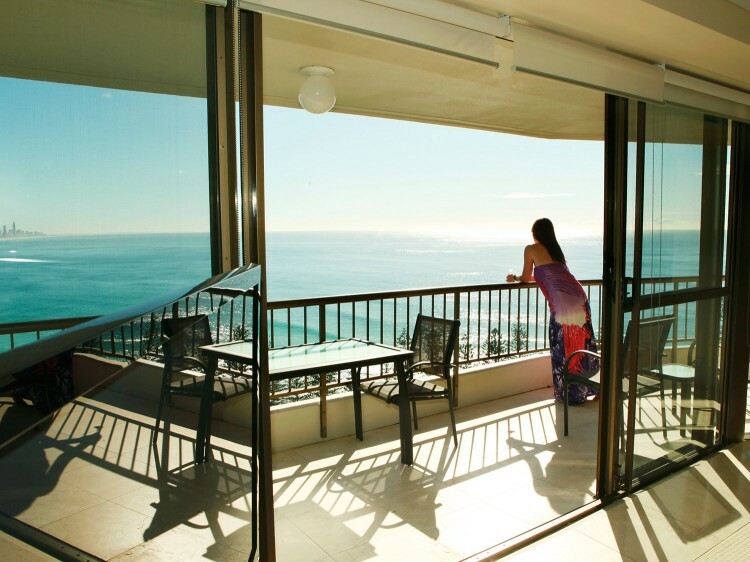 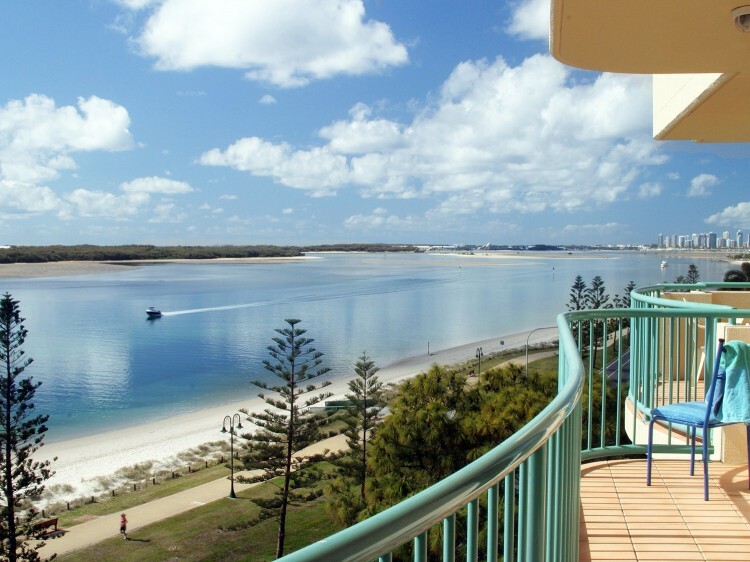 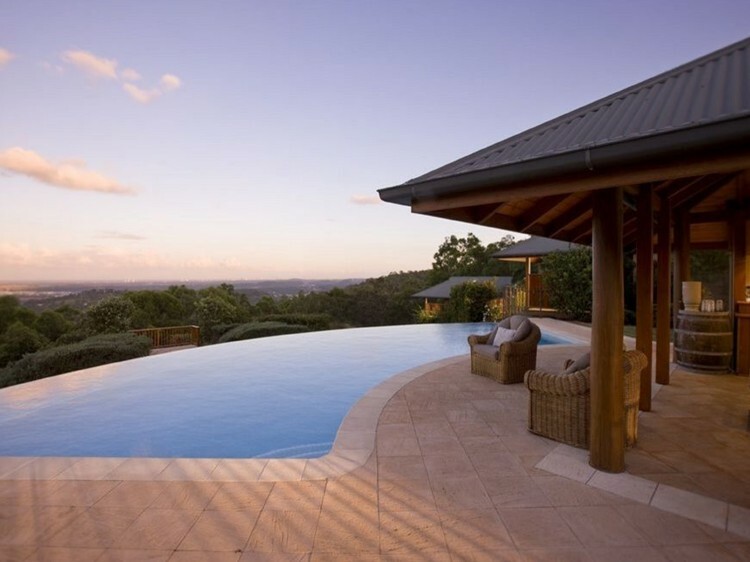 Fantastic hot accommodation deals on Gold Coast hotels from the accommodation specialist - Discover Queensland. 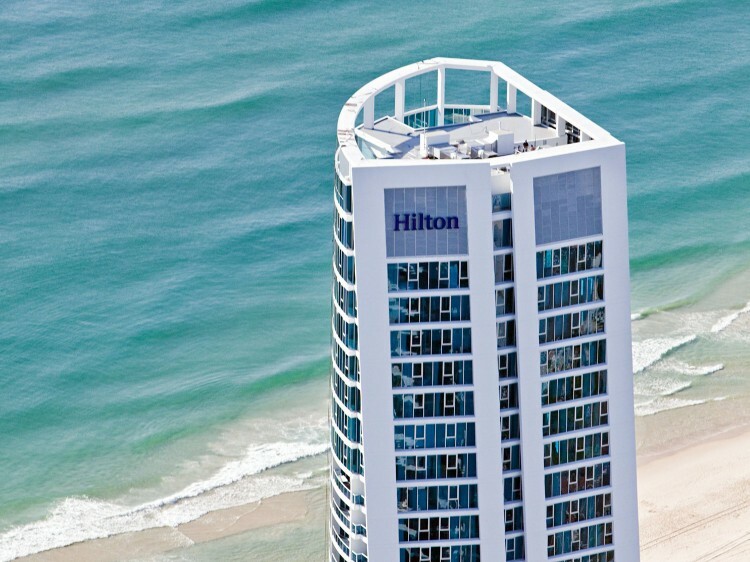 Great choice of hotels. 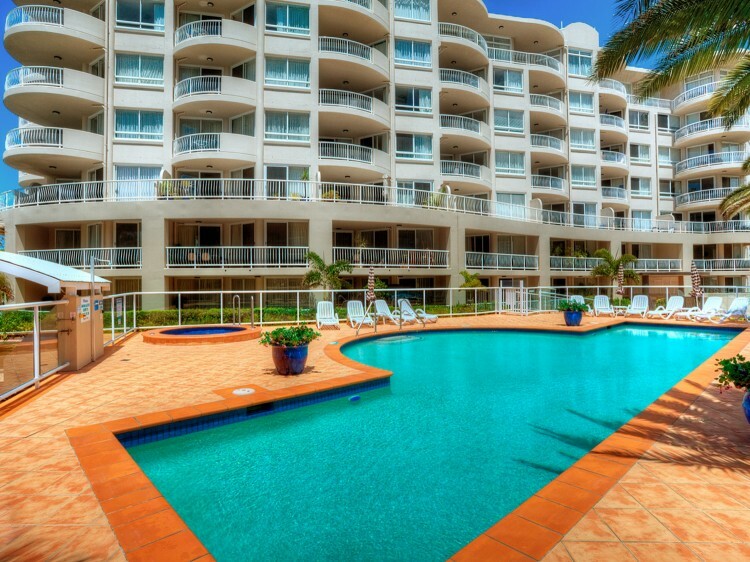 Book your hotels in advance or last minute. 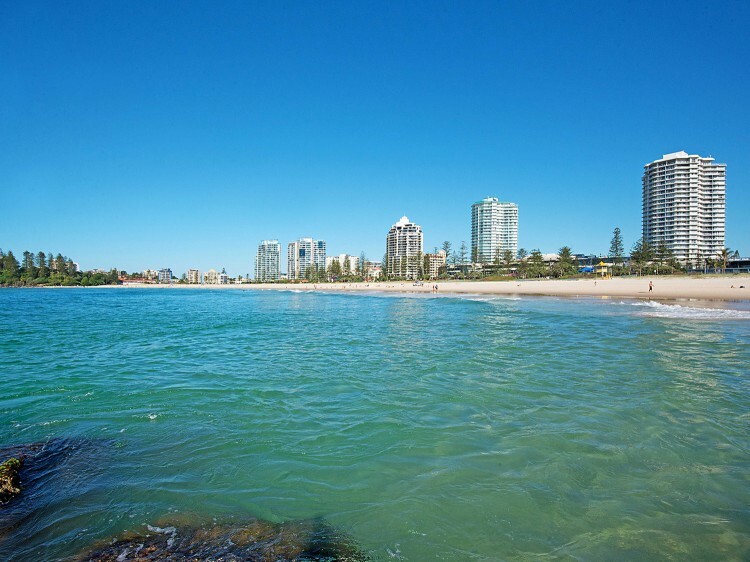 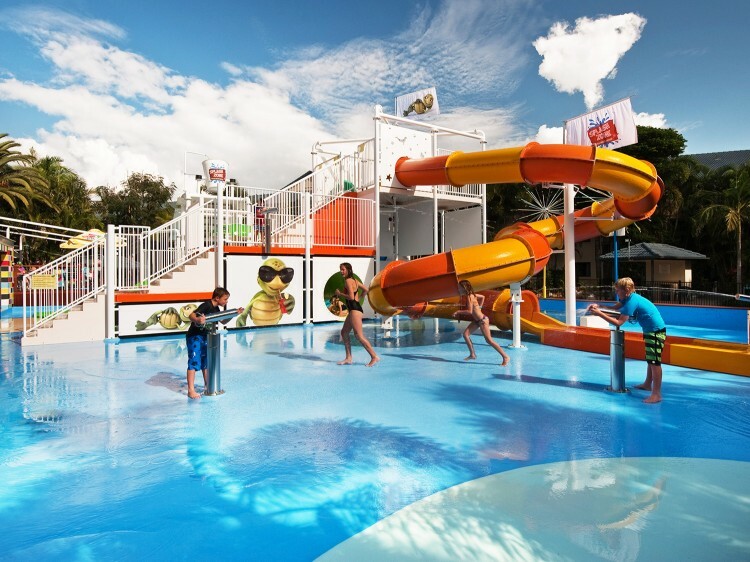 When your searching for Gold Coast hotels visit Discover Queensland and compare our discount hotels.